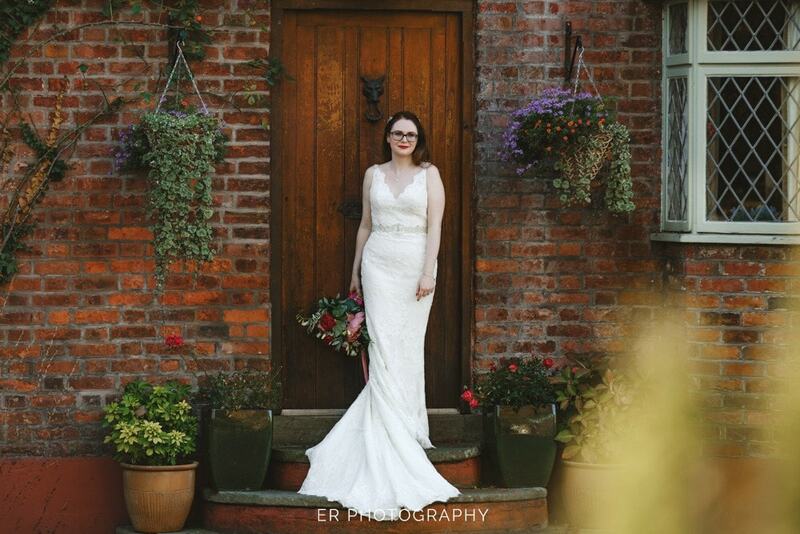 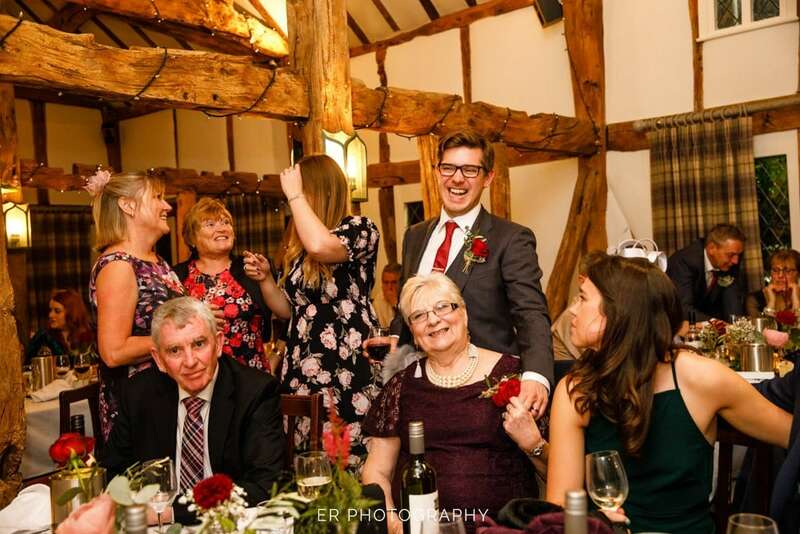 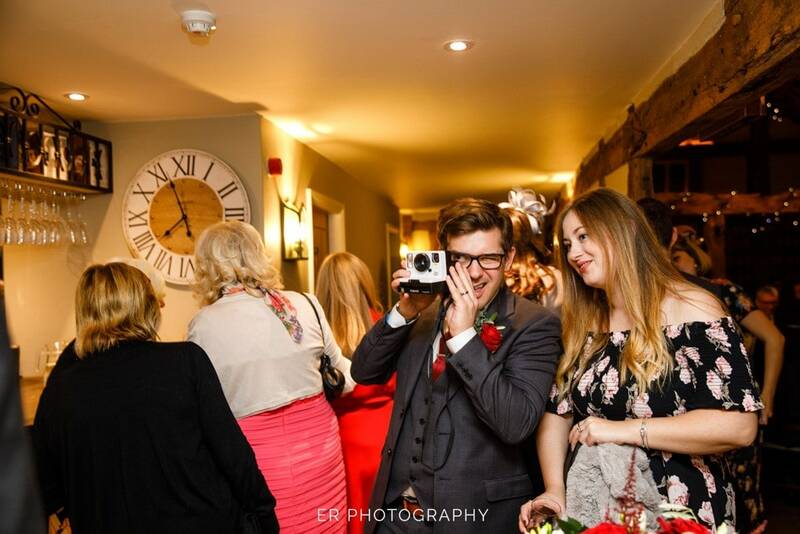 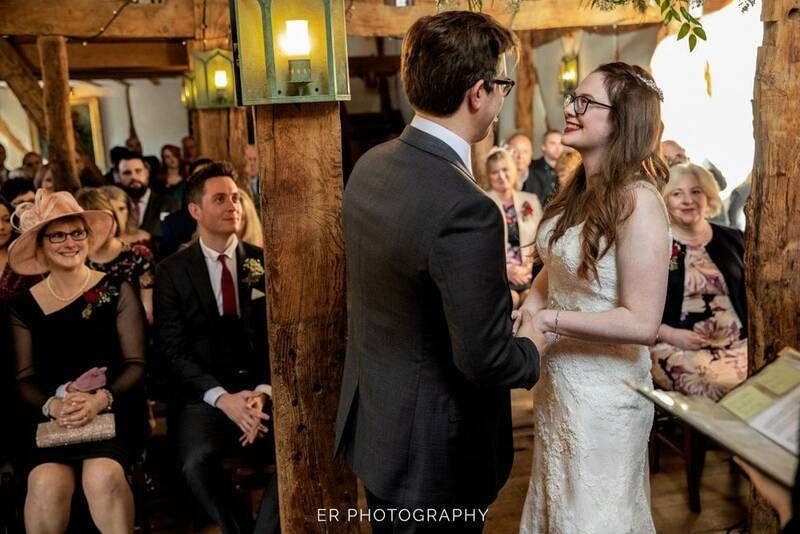 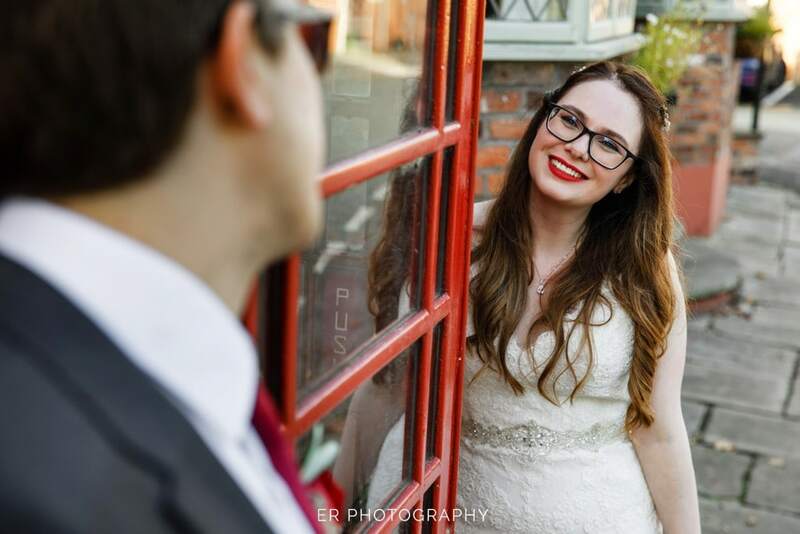 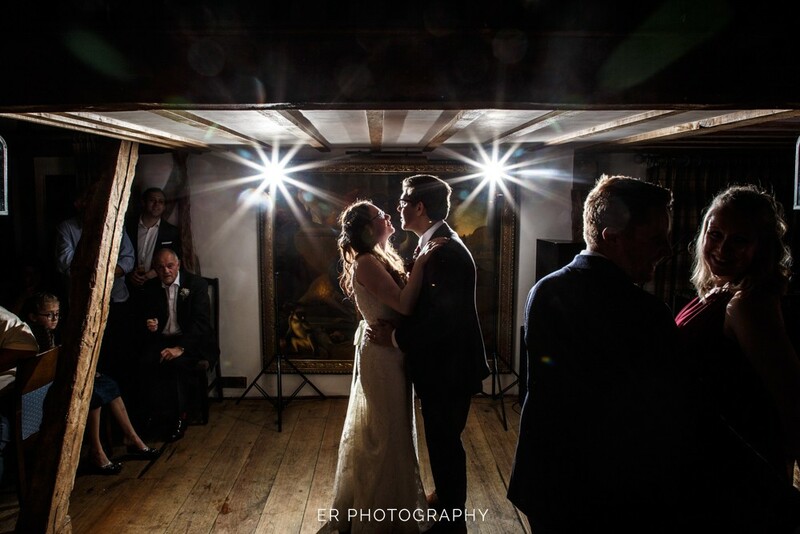 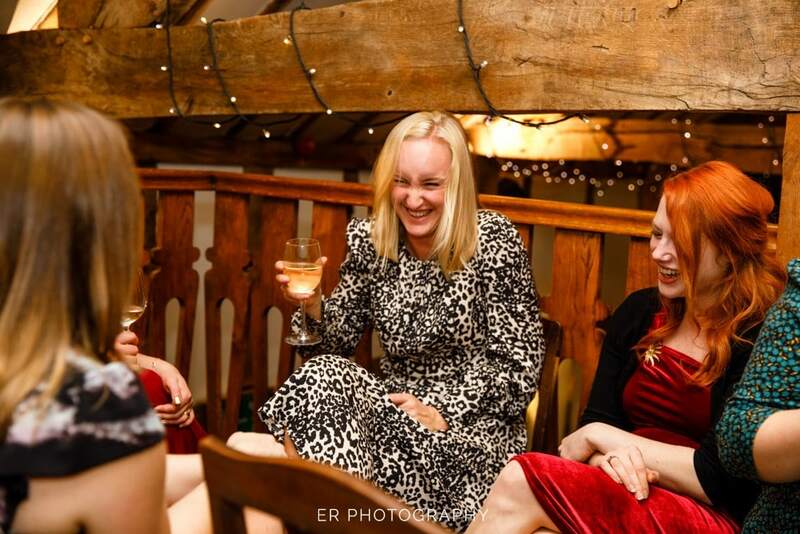 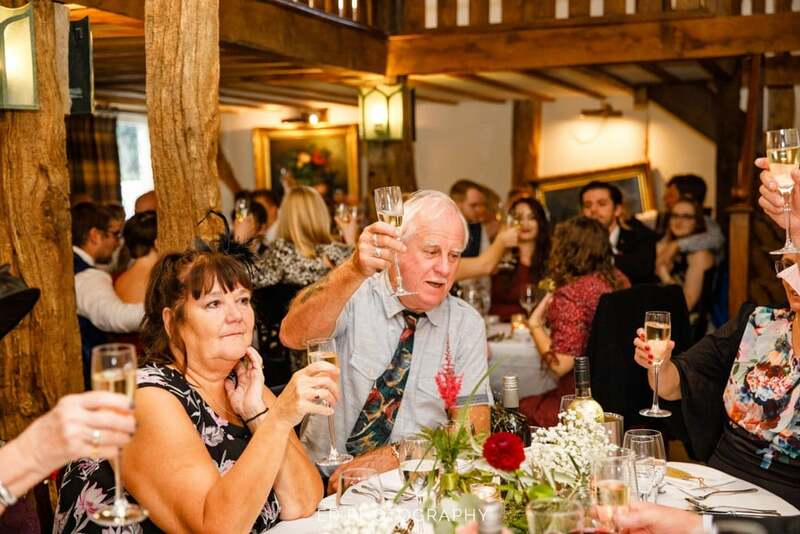 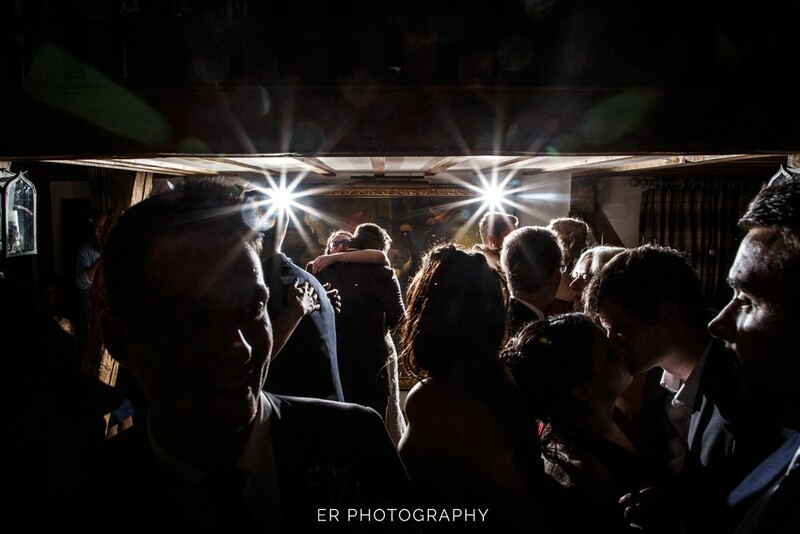 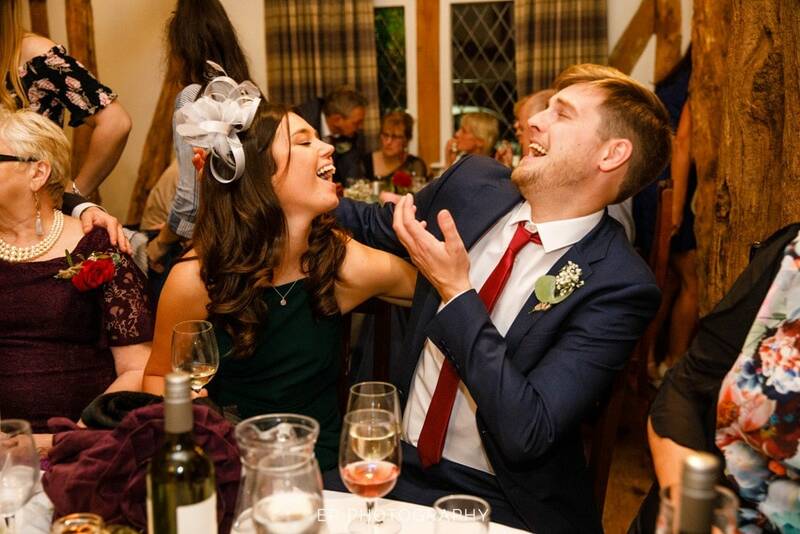 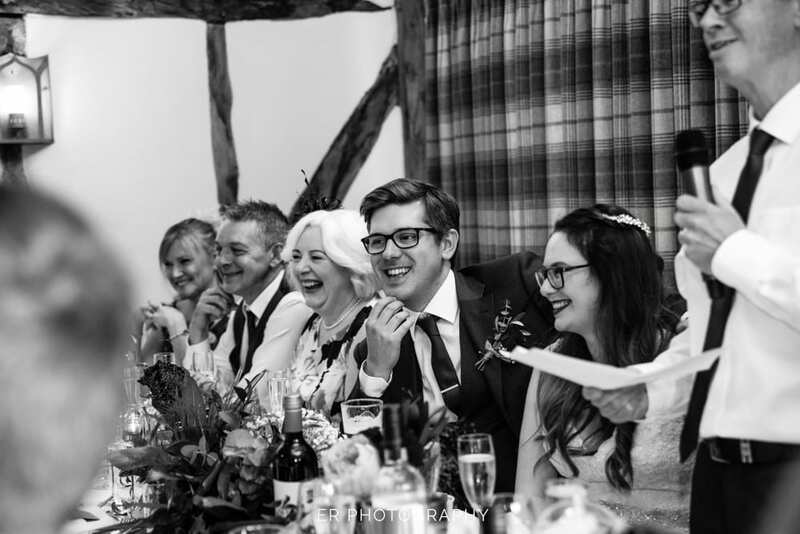 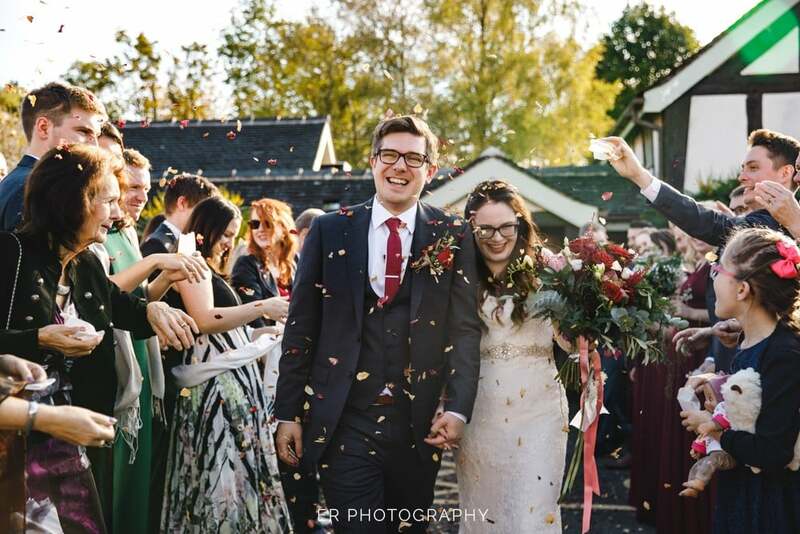 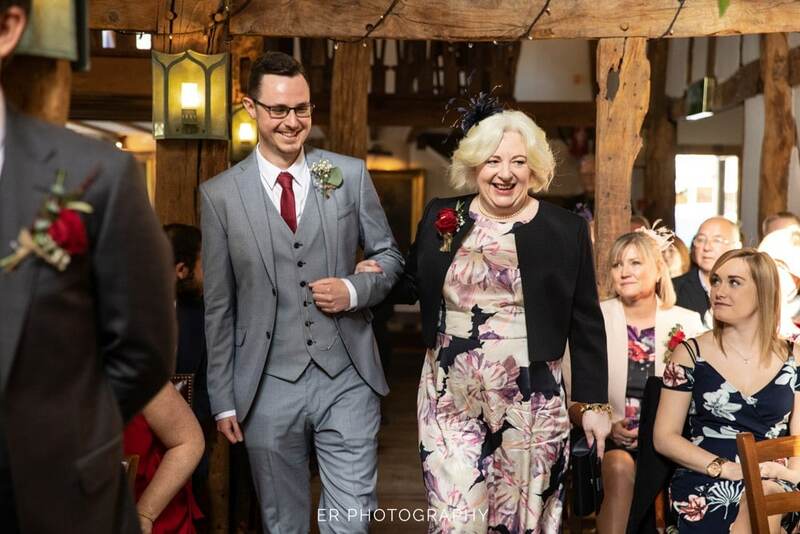 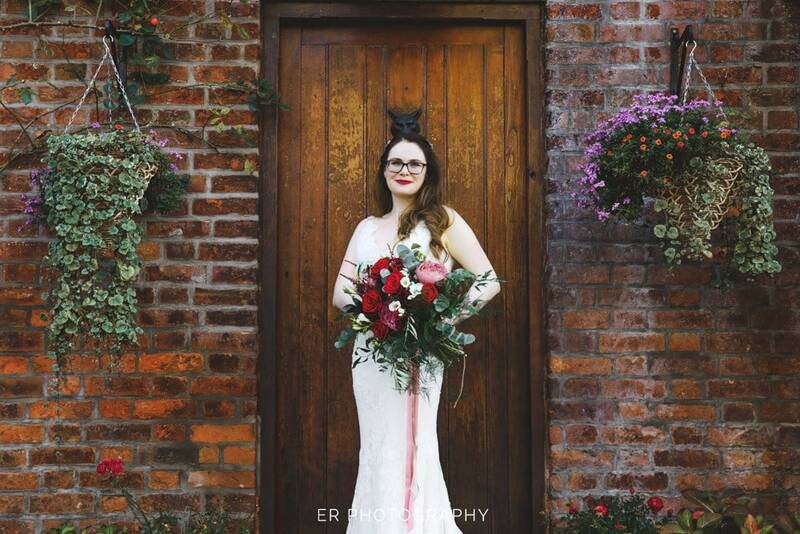 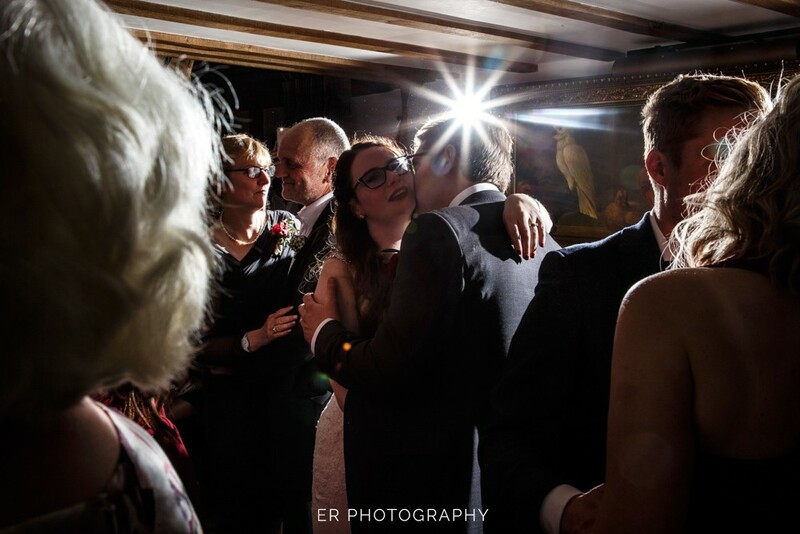 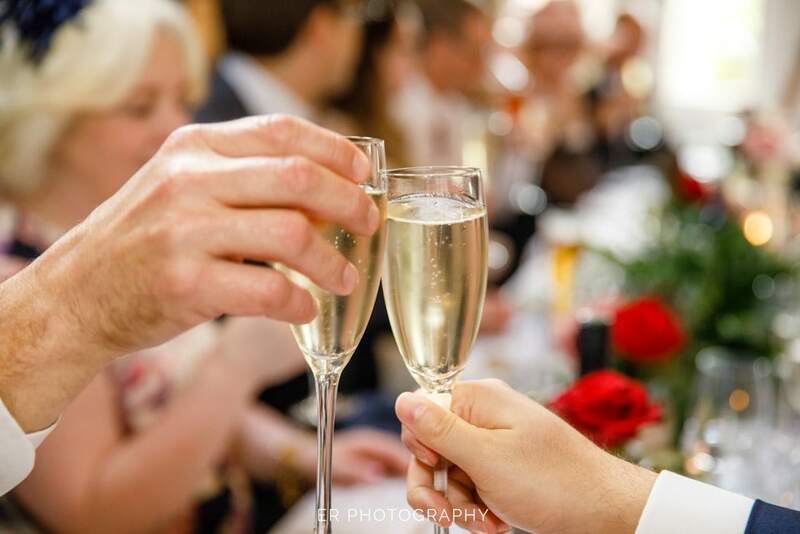 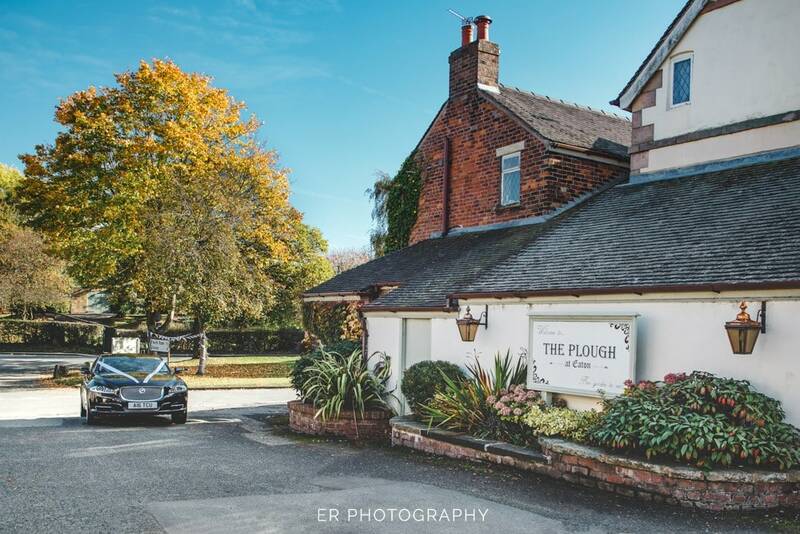 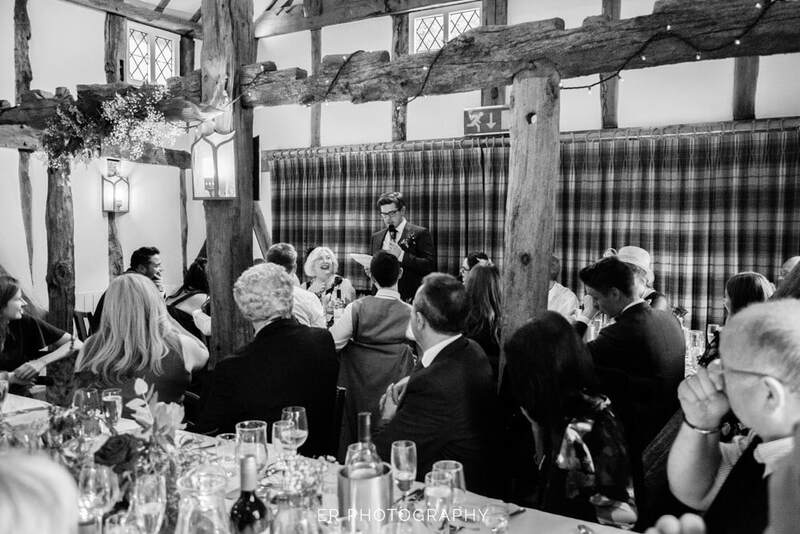 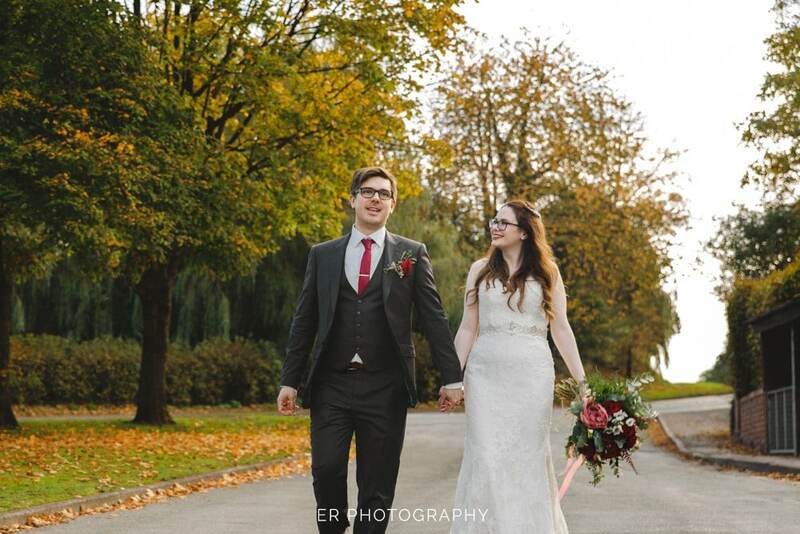 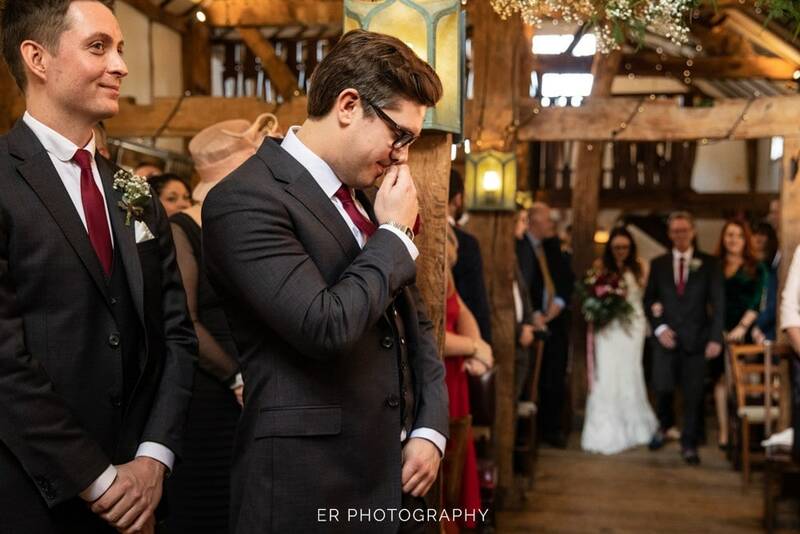 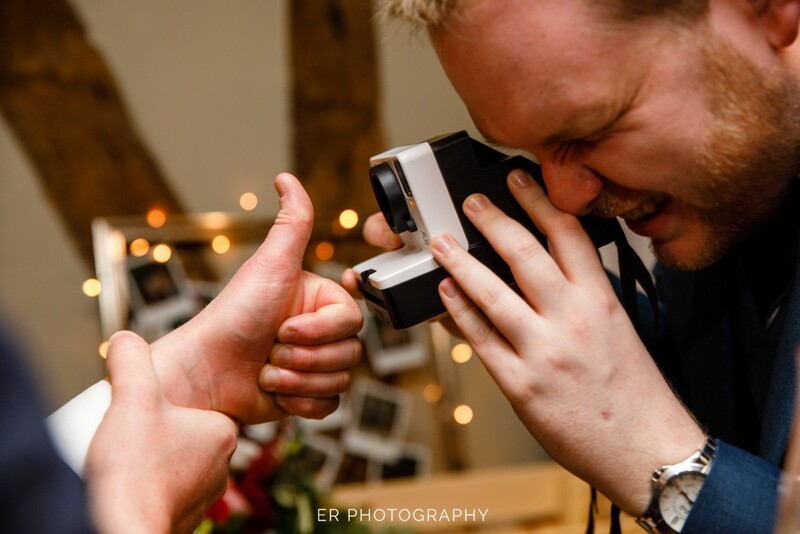 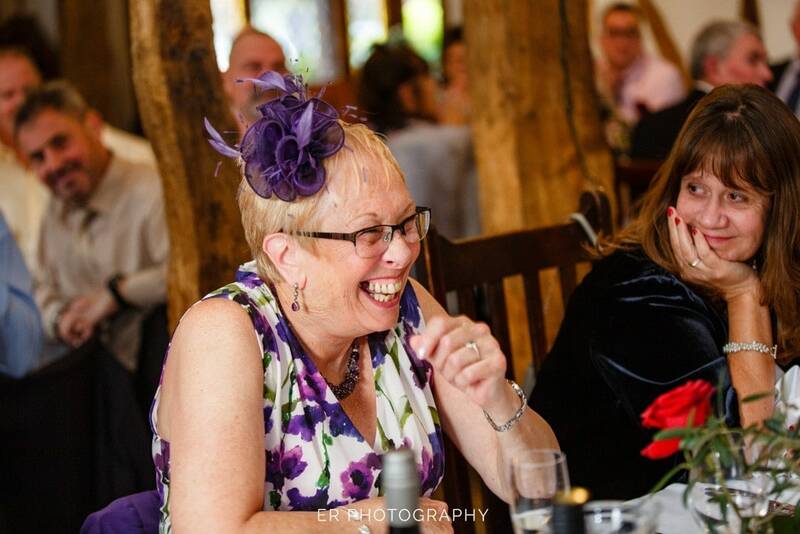 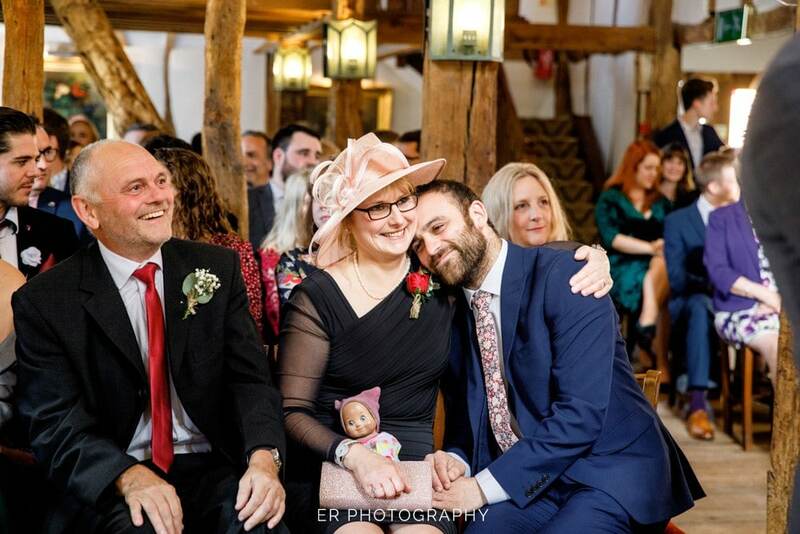 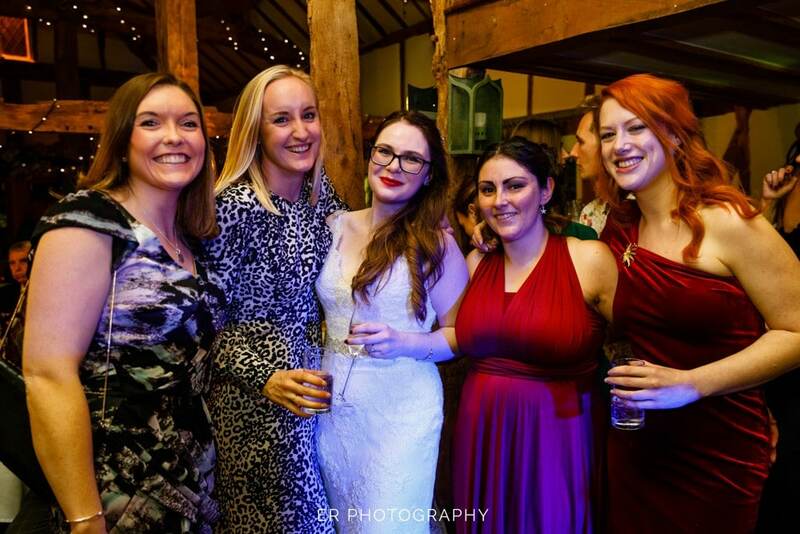 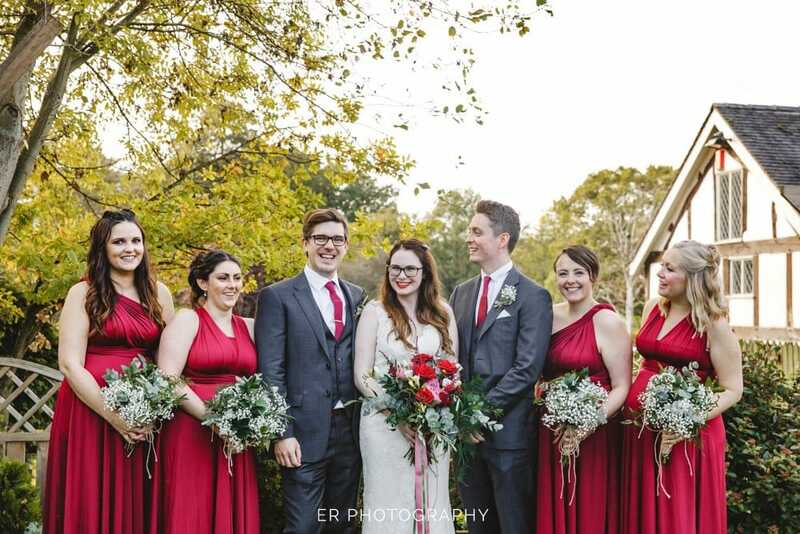 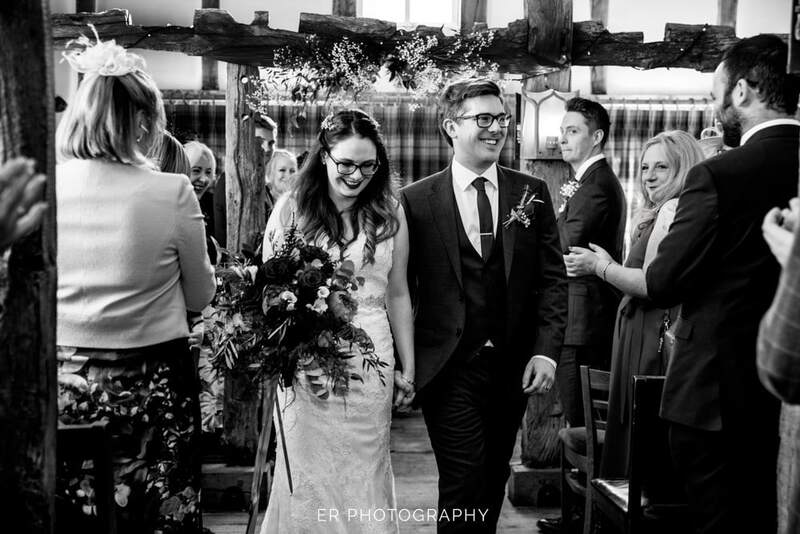 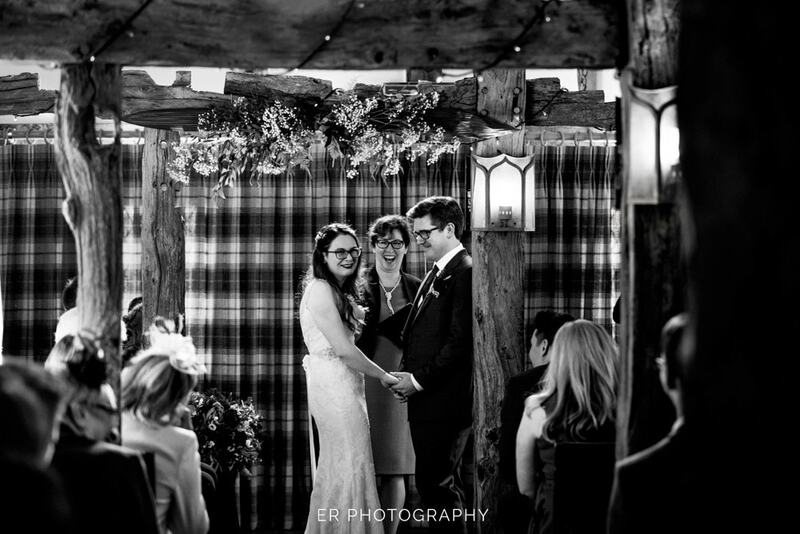 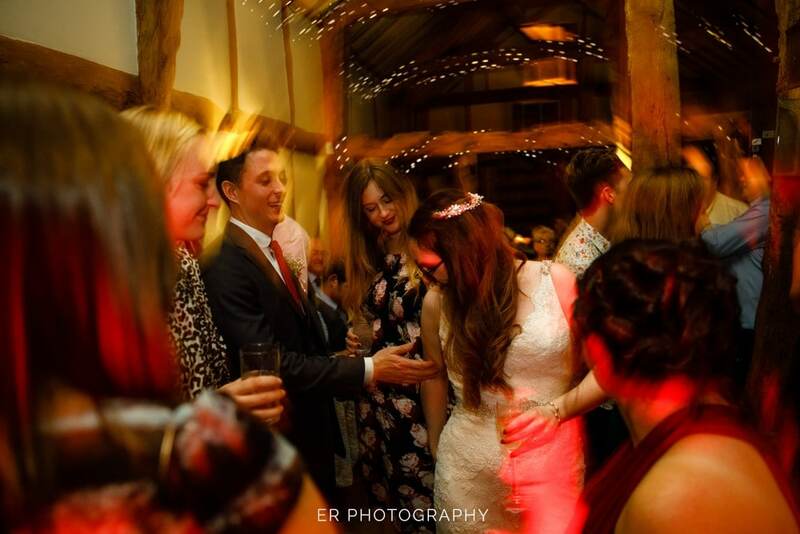 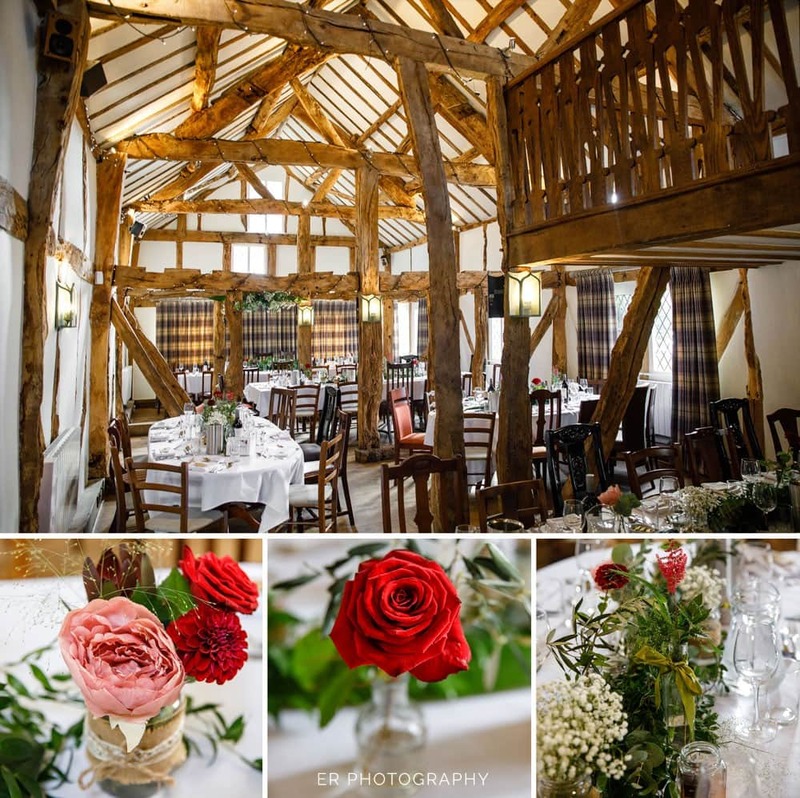 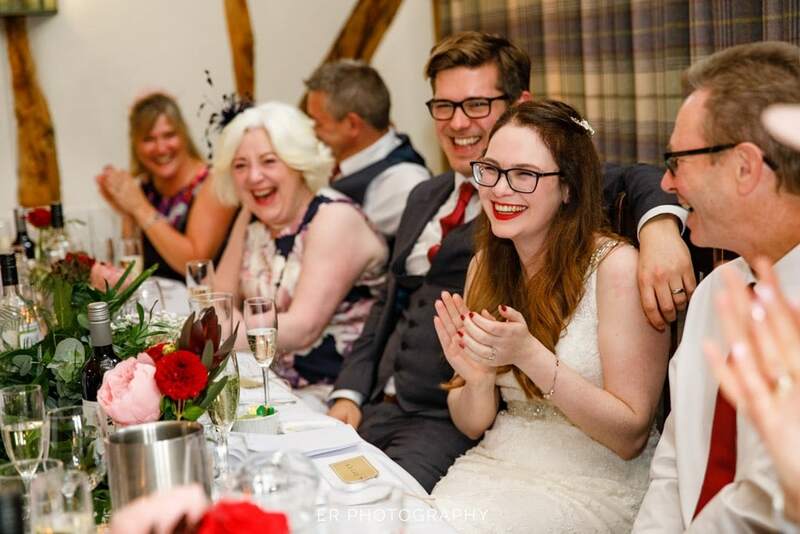 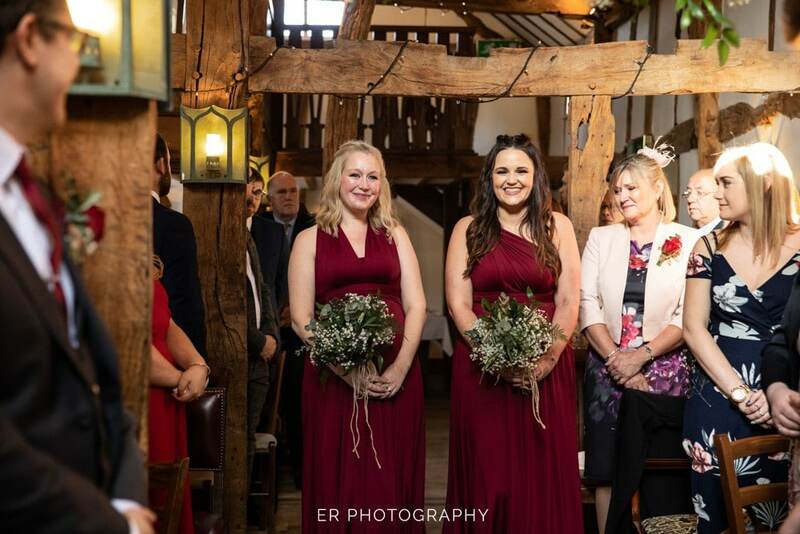 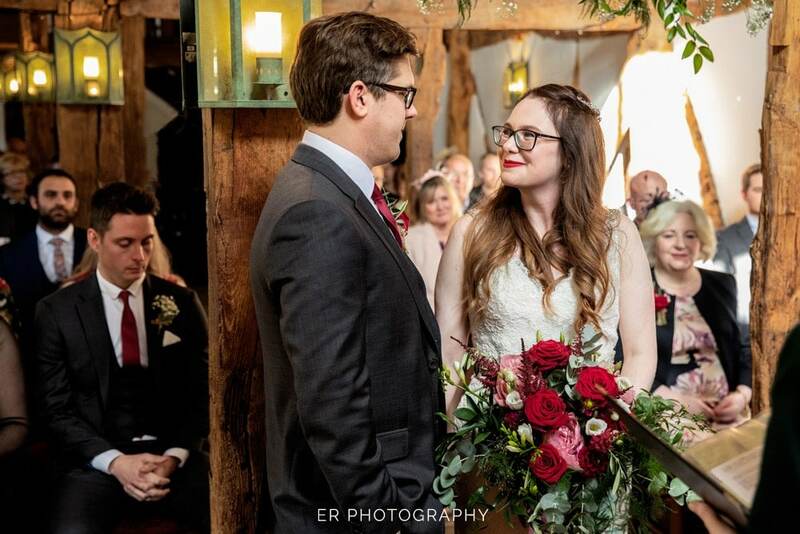 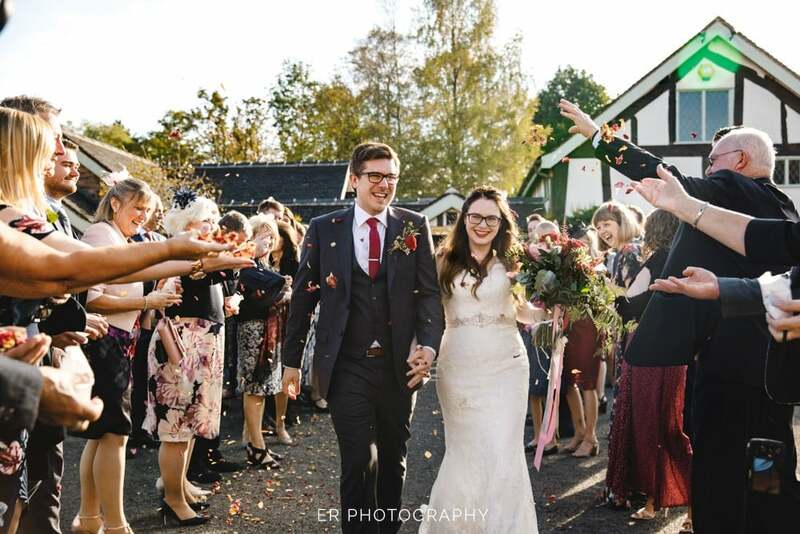 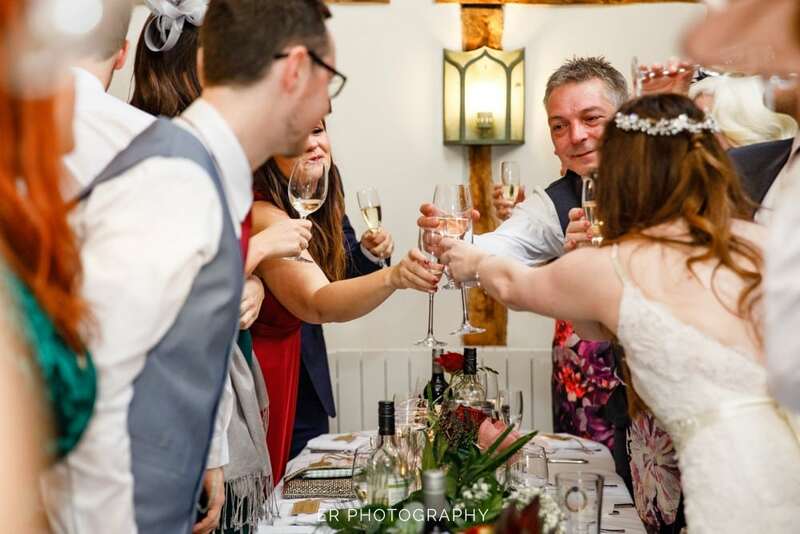 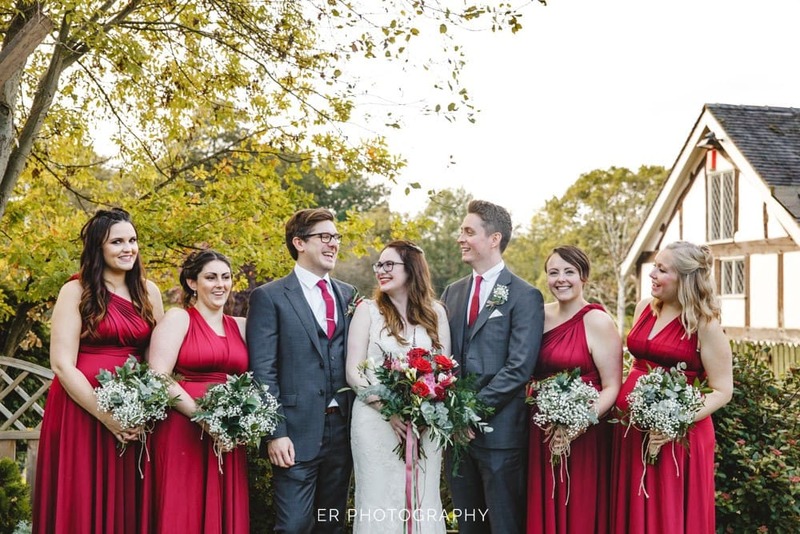 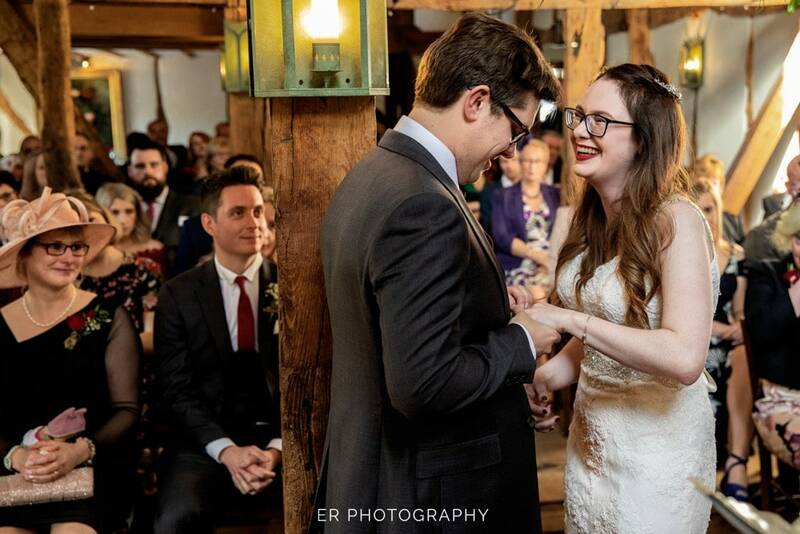 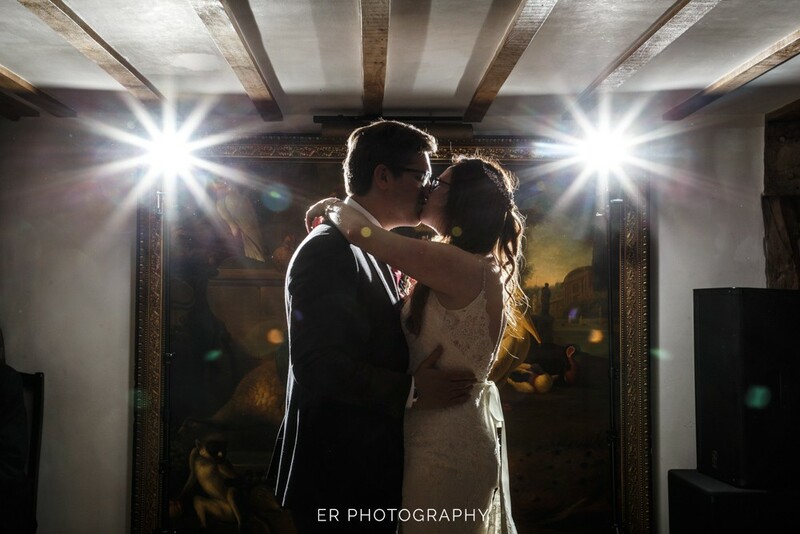 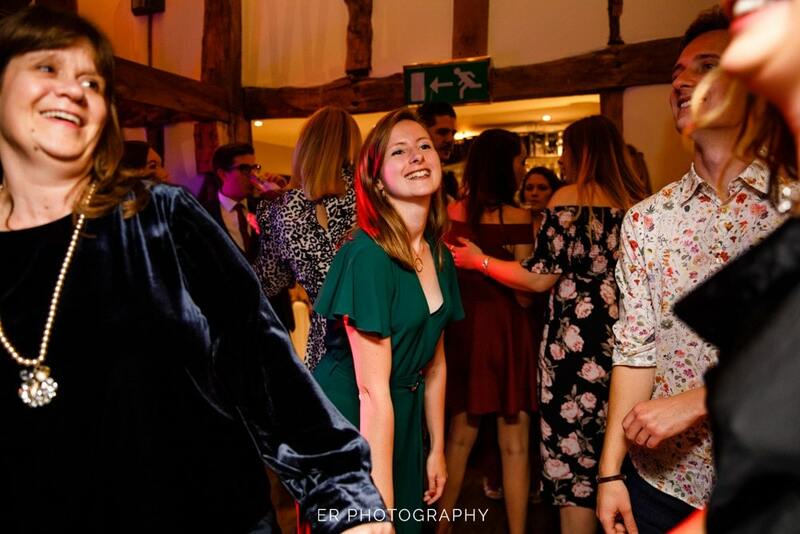 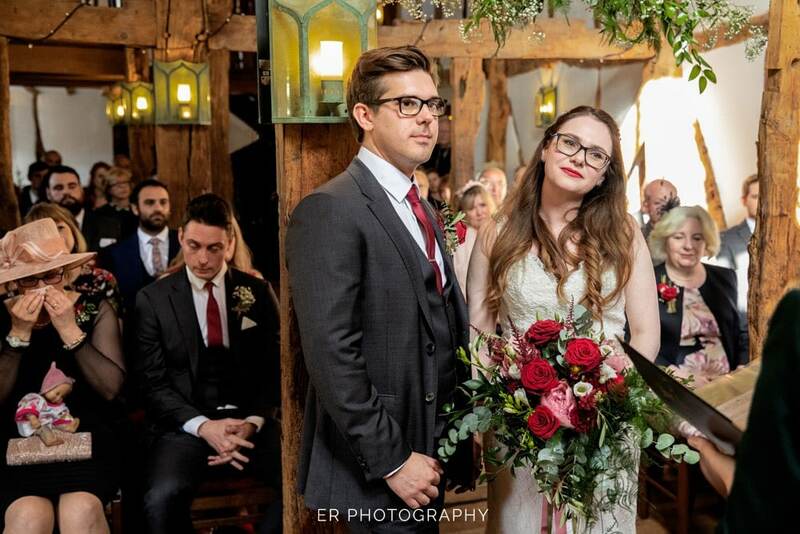 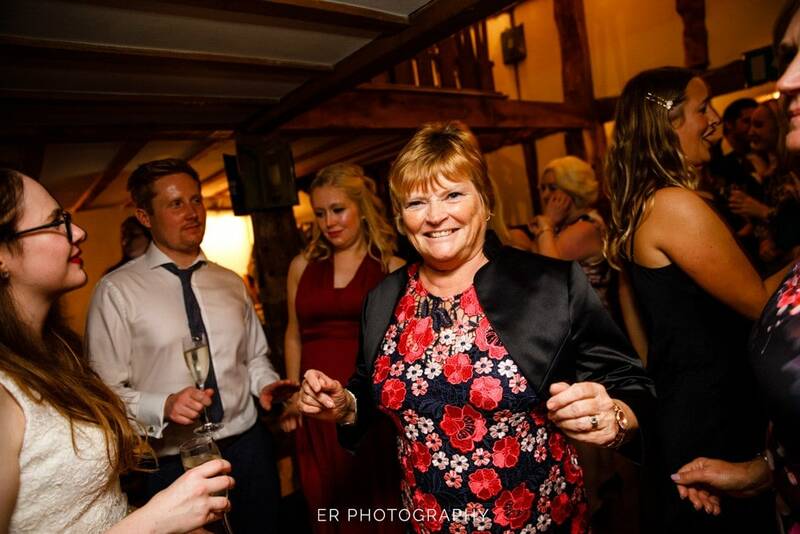 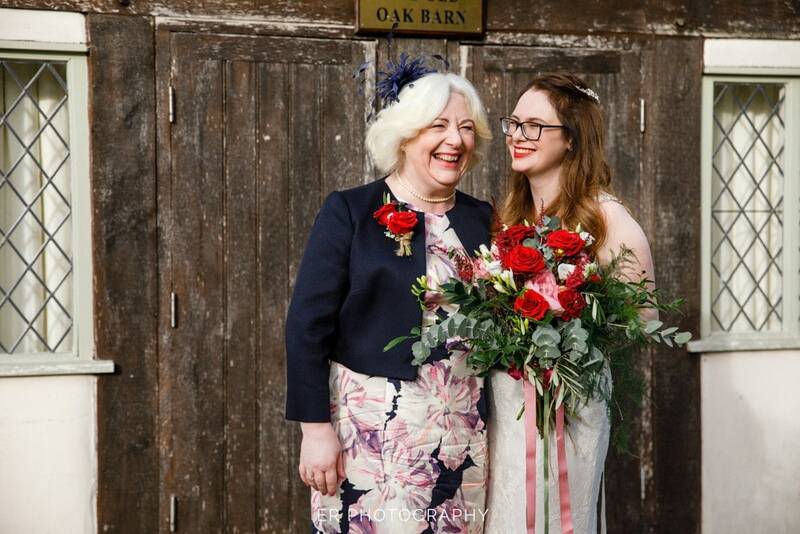 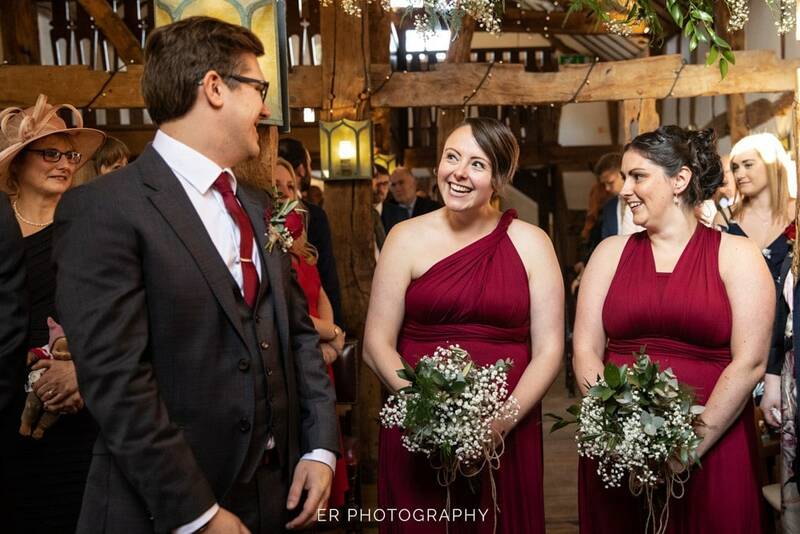 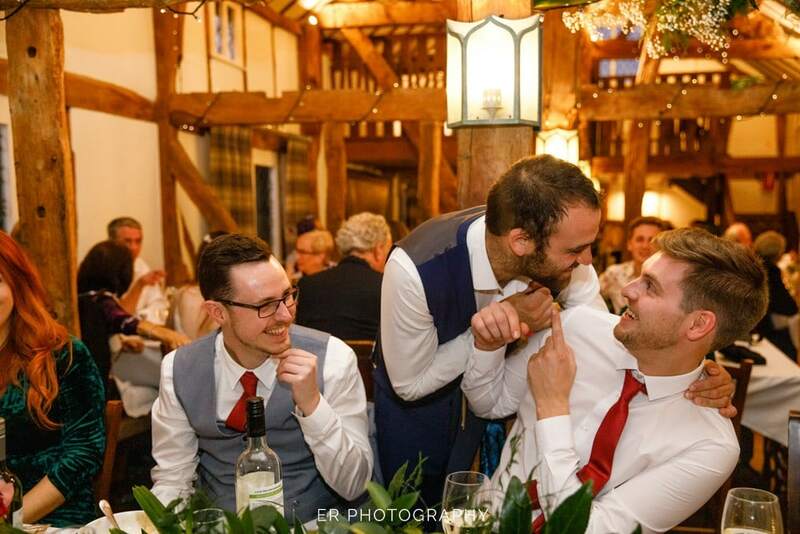 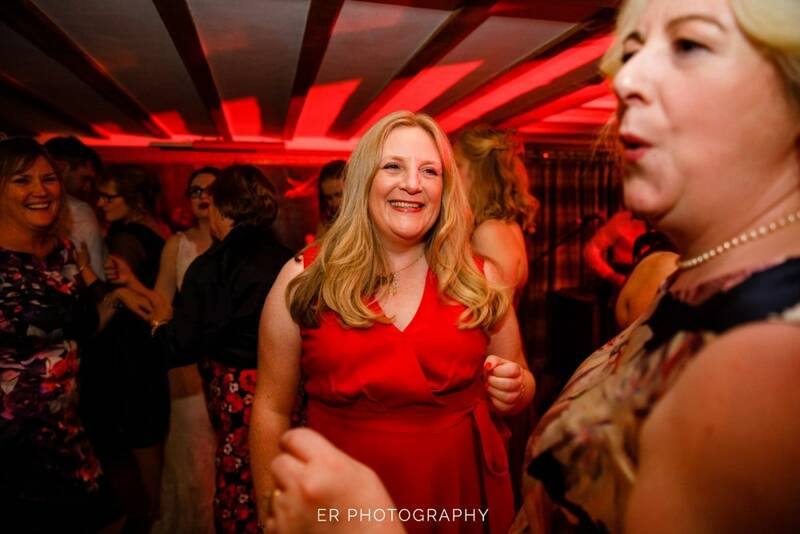 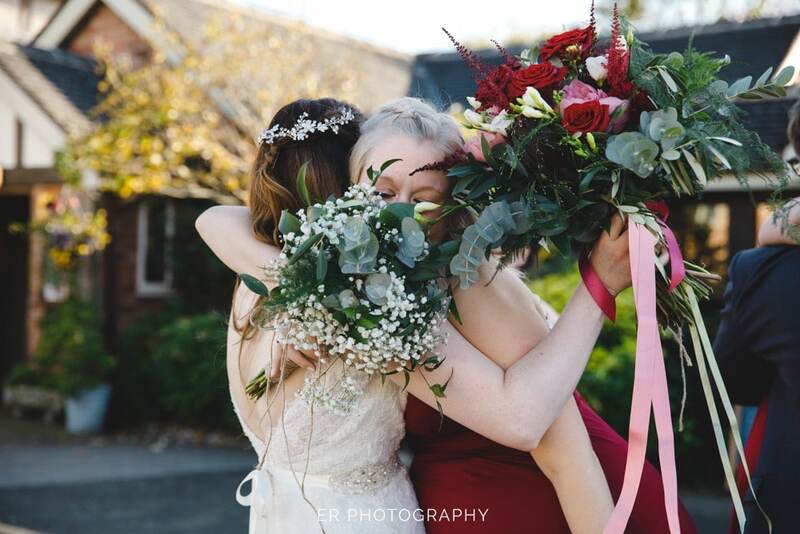 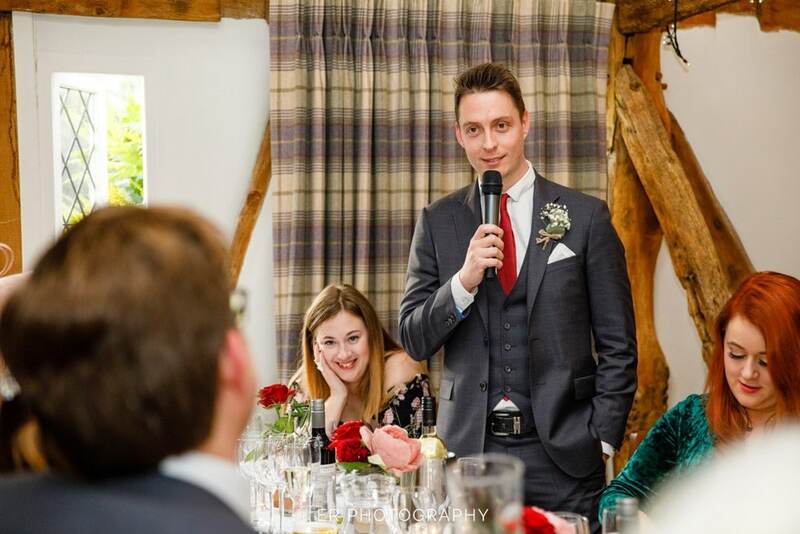 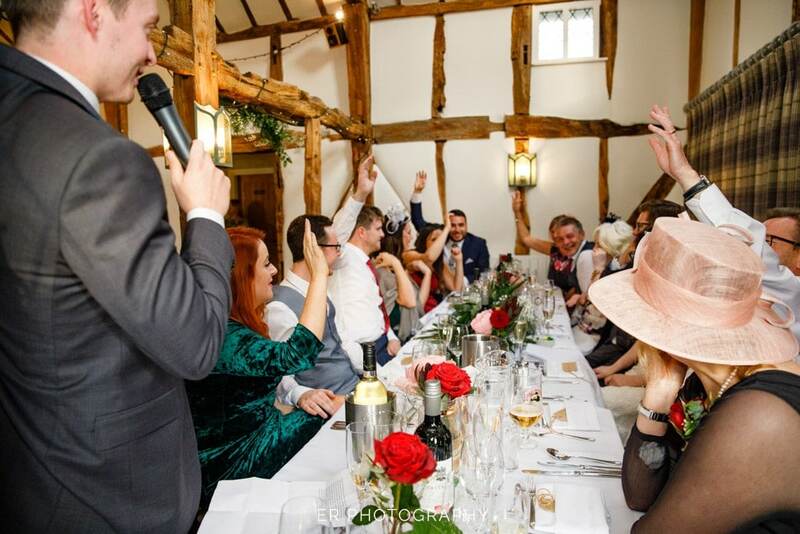 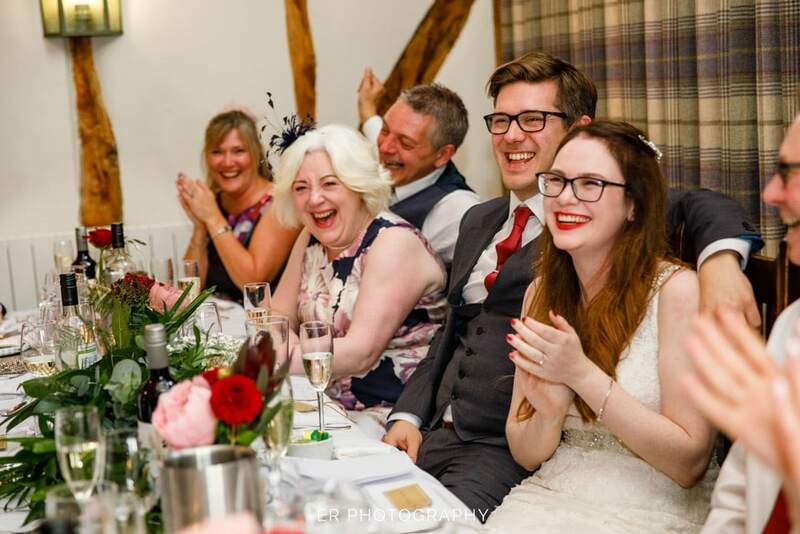 What an amazing day we had yesterday at Chris + Becky’s wedding at The Plough Inn at Eaton, this wonderful venue has an old barn building dedicated for weddings and events. 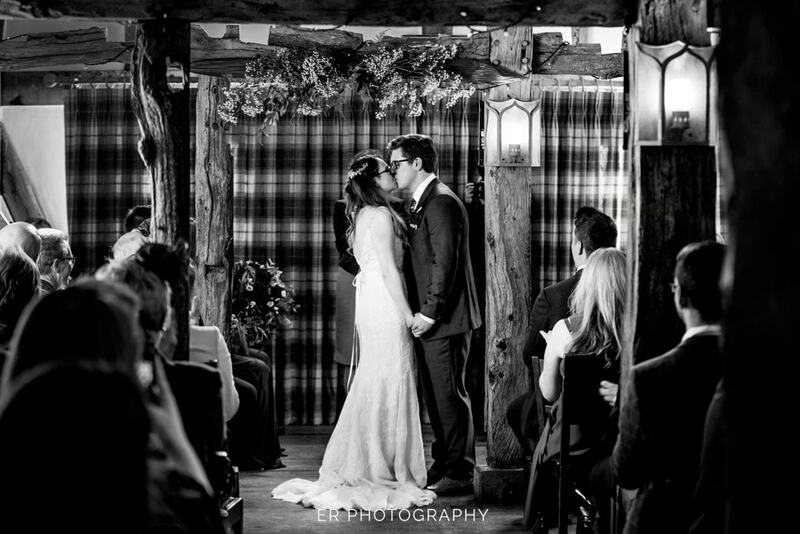 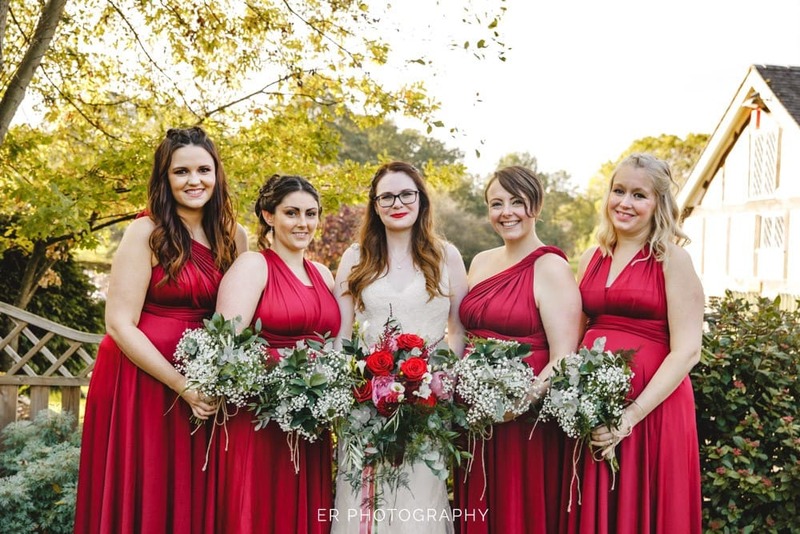 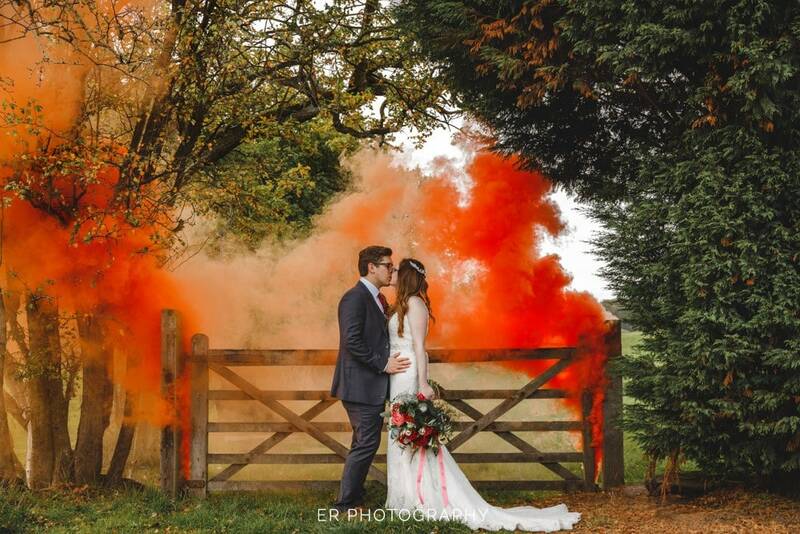 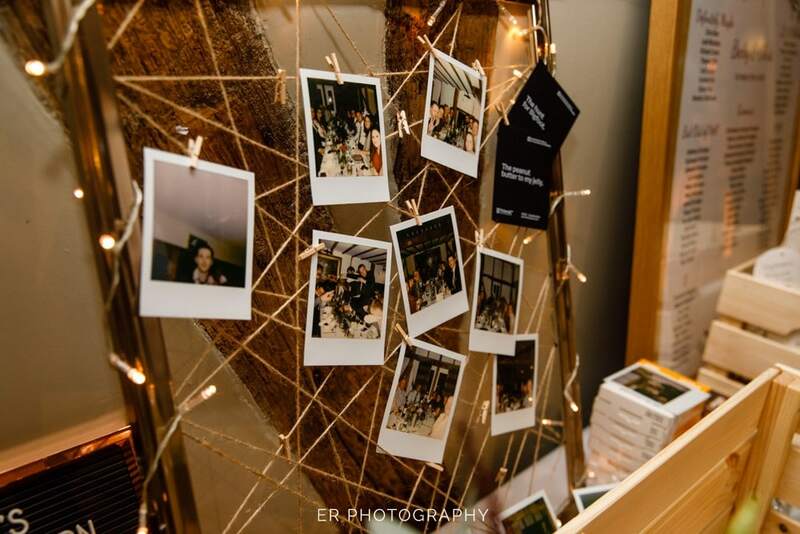 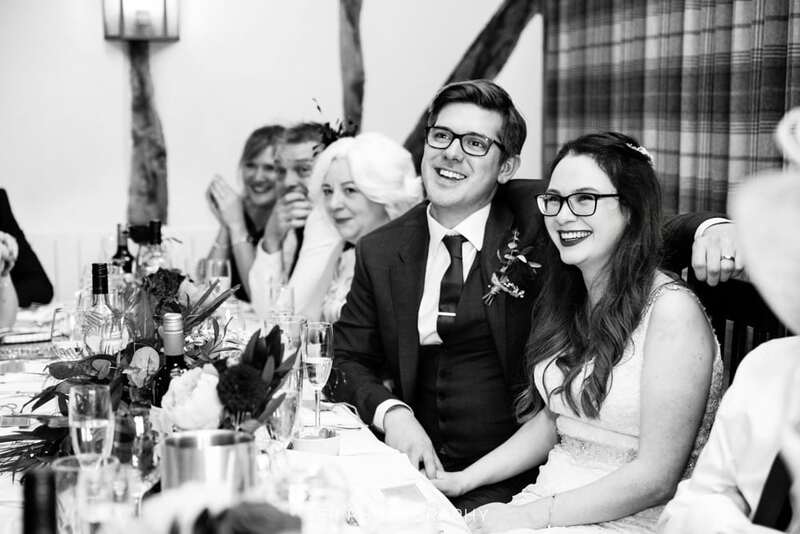 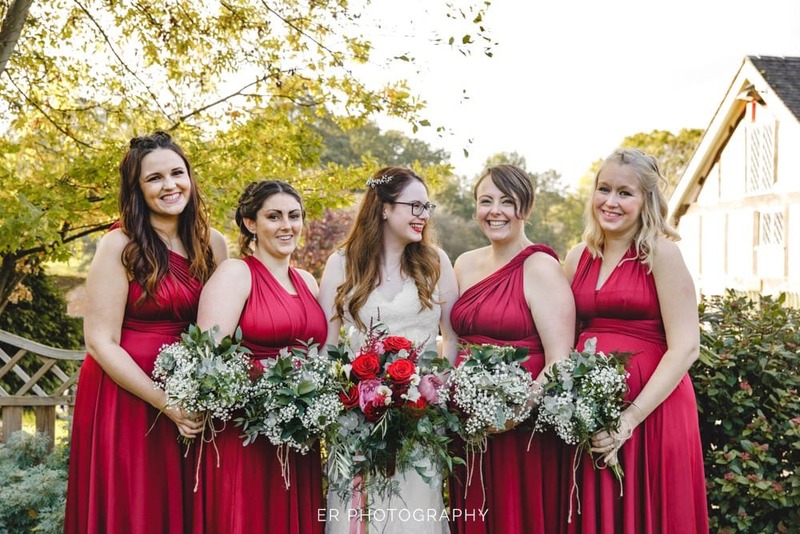 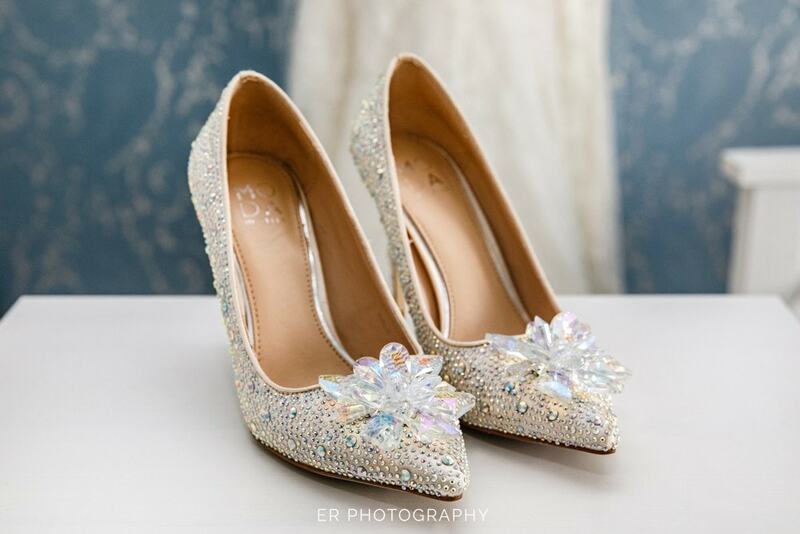 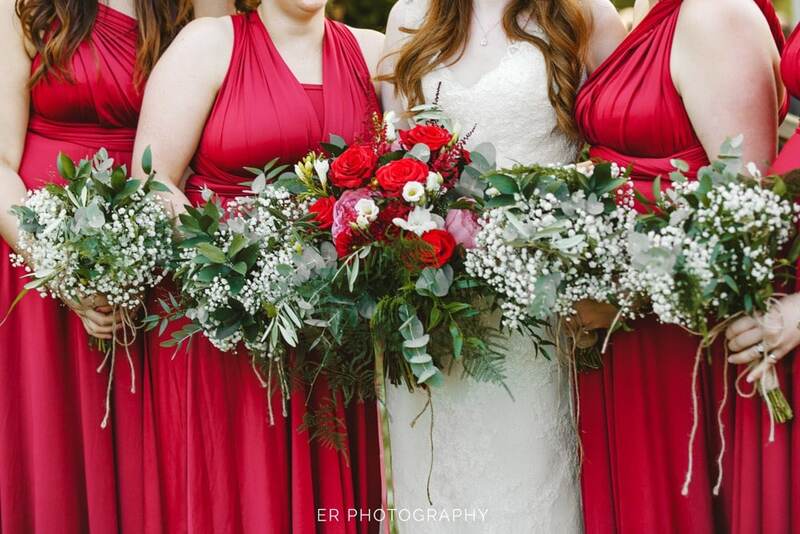 The perfect place for an intimate woodland themed wedding. 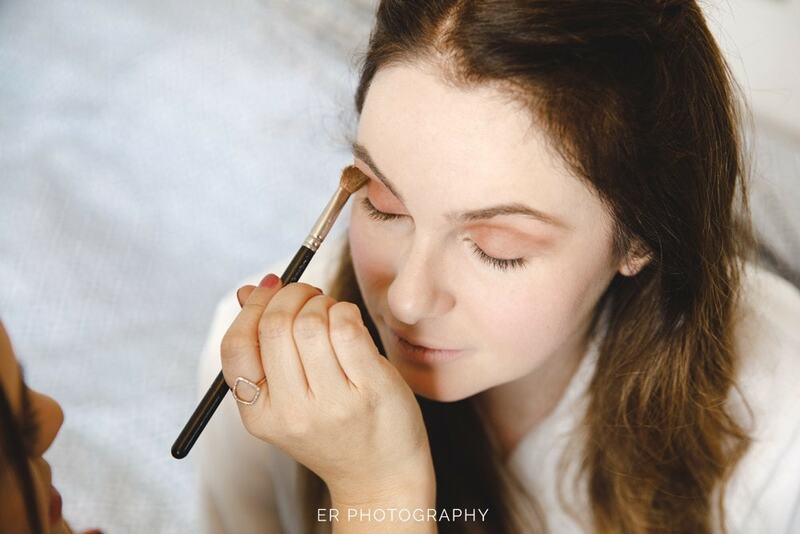 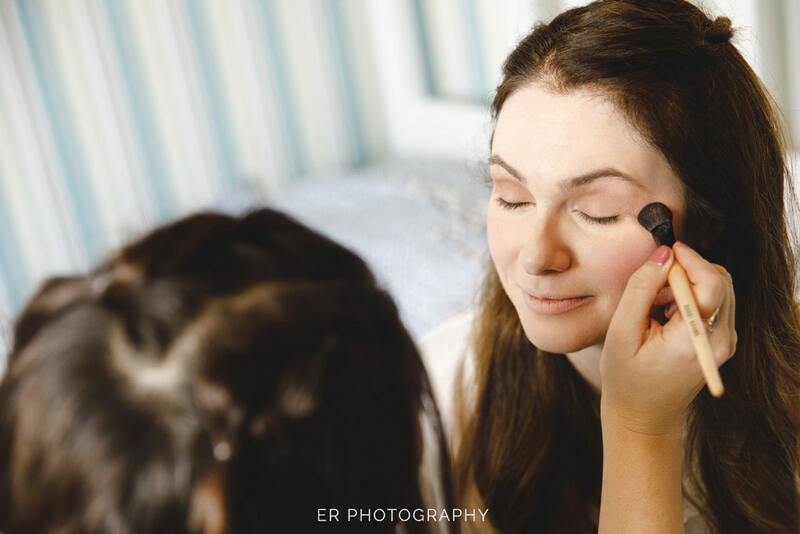 We arrived at Becky’s childhood home where all the girls were getting reading, Becky was doing her own makeup with a little help from the bridesmaids and getting ready in the room where she spent her childhood. 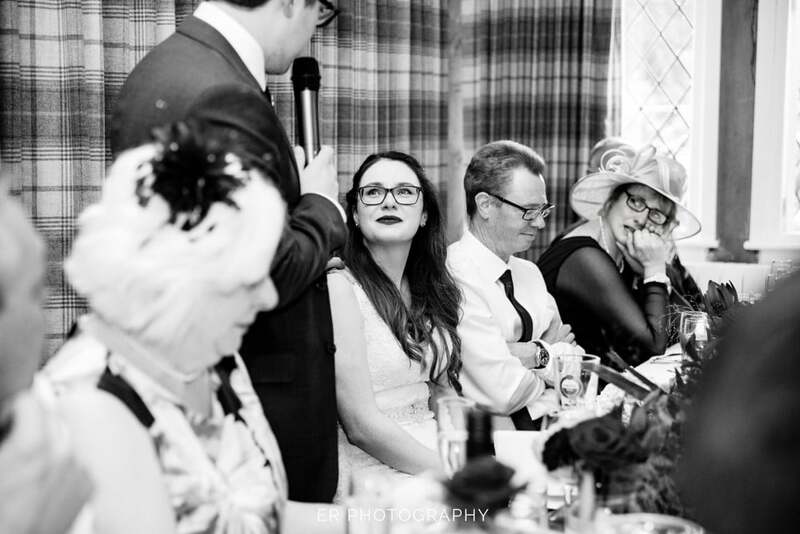 Looking and daydreaming about the day she’d get married and it had finally arrived. 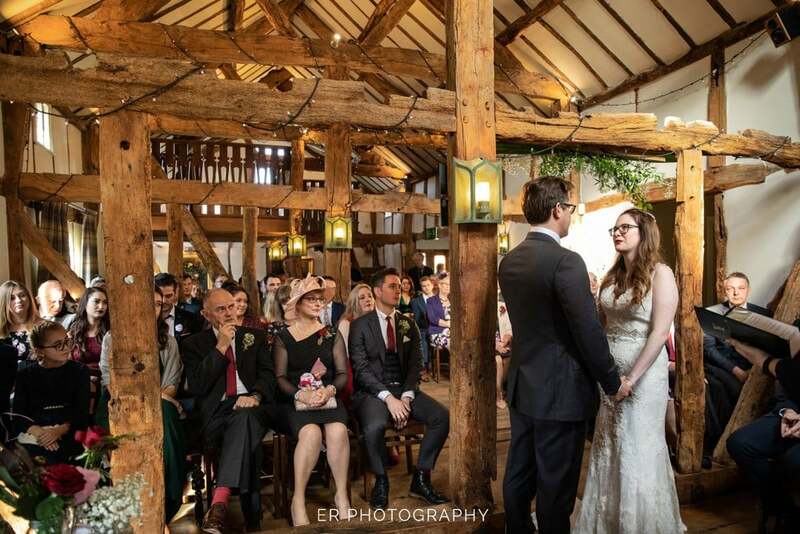 The Old Barn was dressed wonderfully and awaiting Becky’s entrance, the stunning autumn colours matched the inside of the barn. 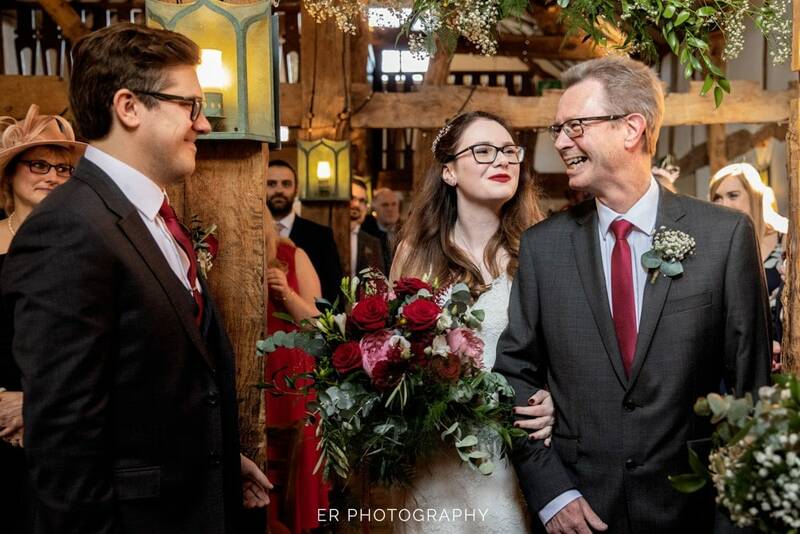 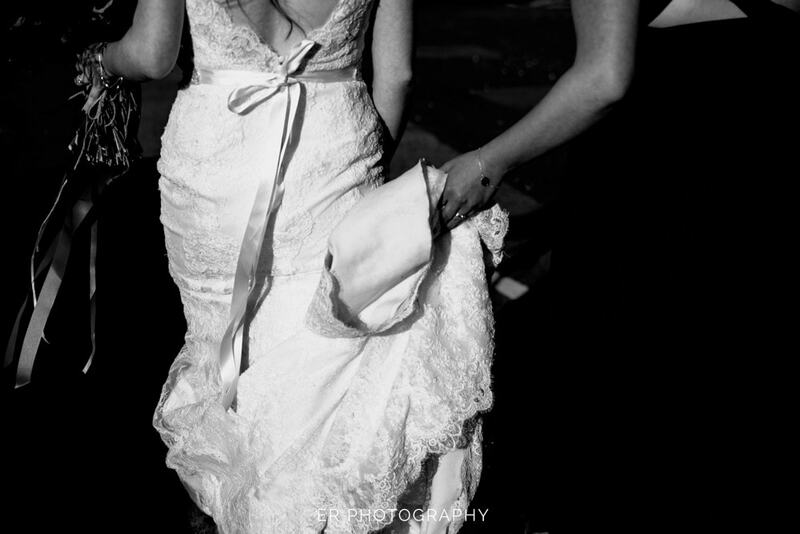 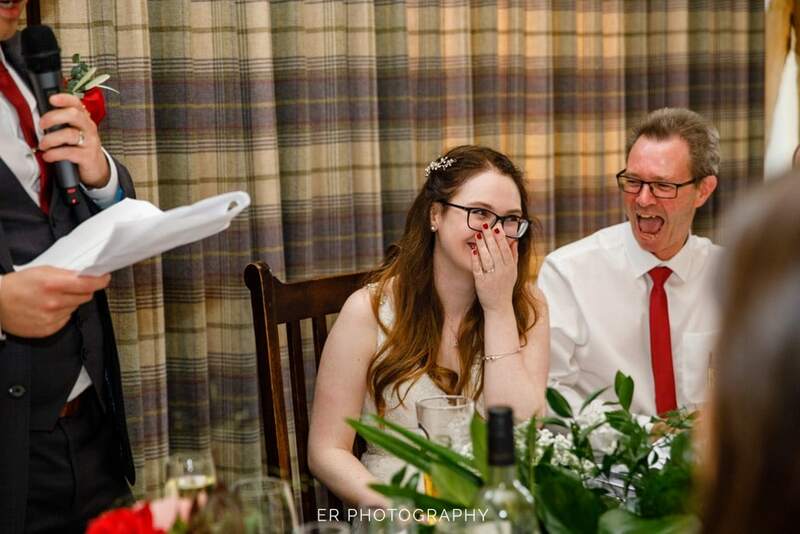 Becky’s dad walked her down the aisle to Chris and with a look of pure joy couldn’t wait to say I Do. 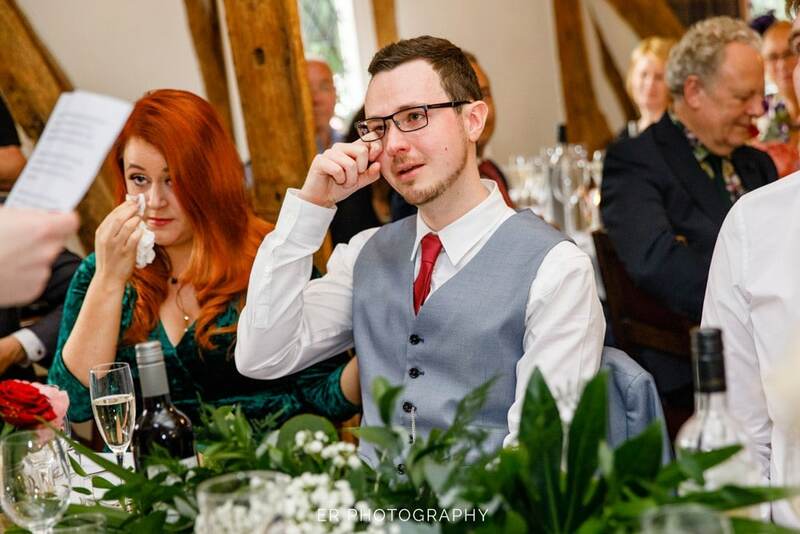 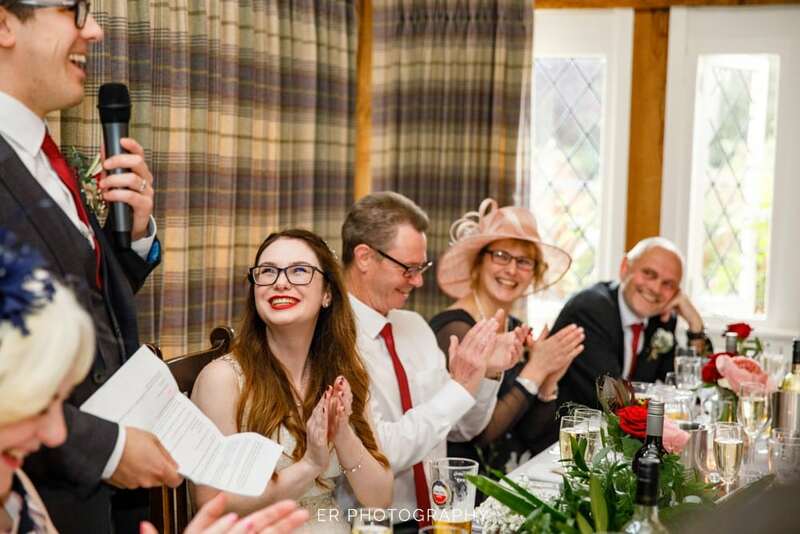 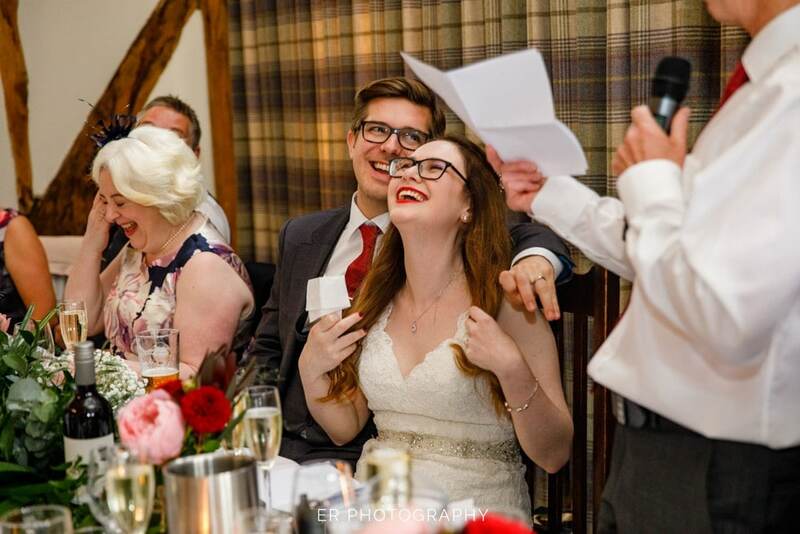 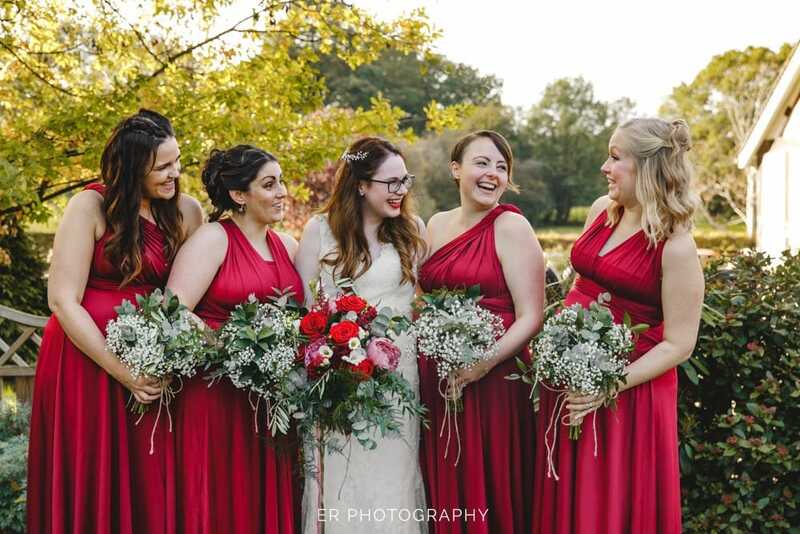 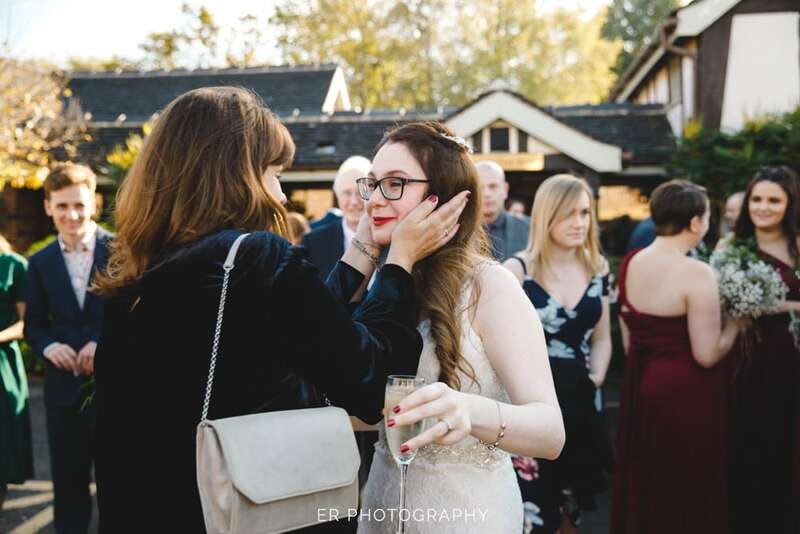 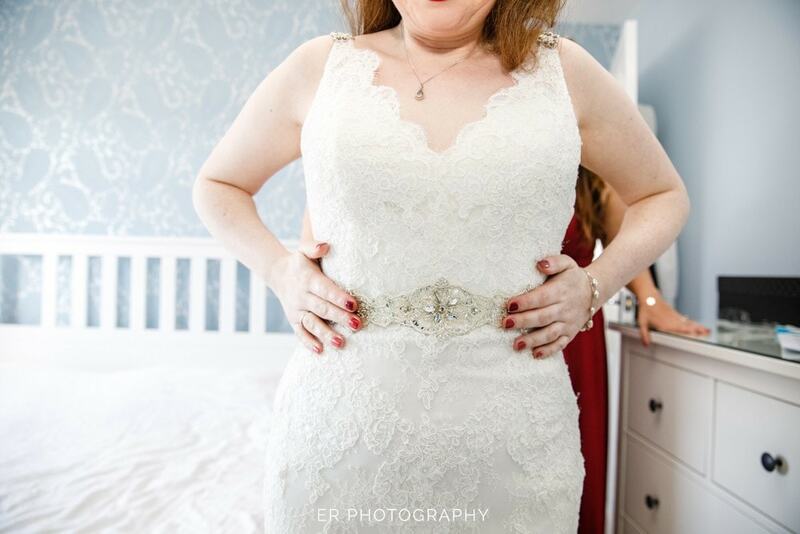 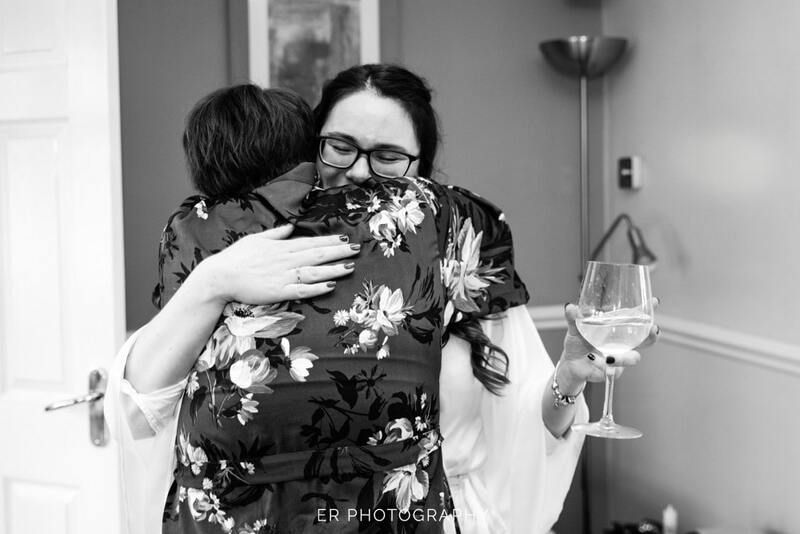 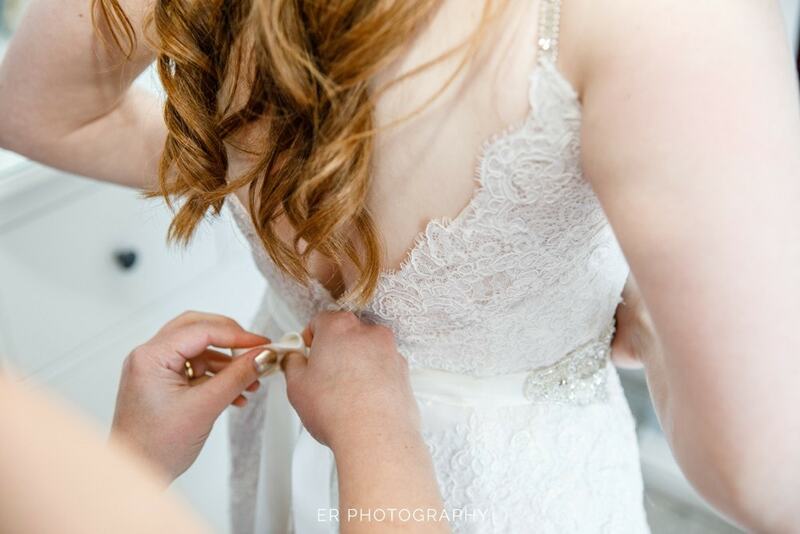 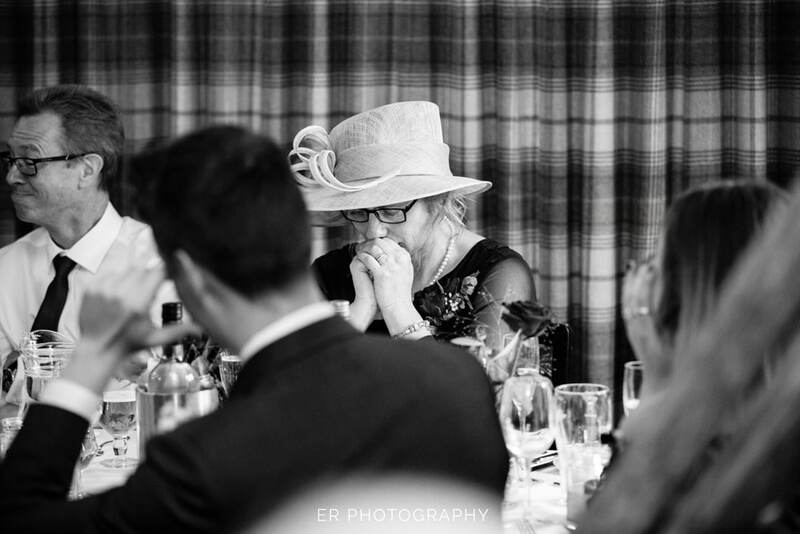 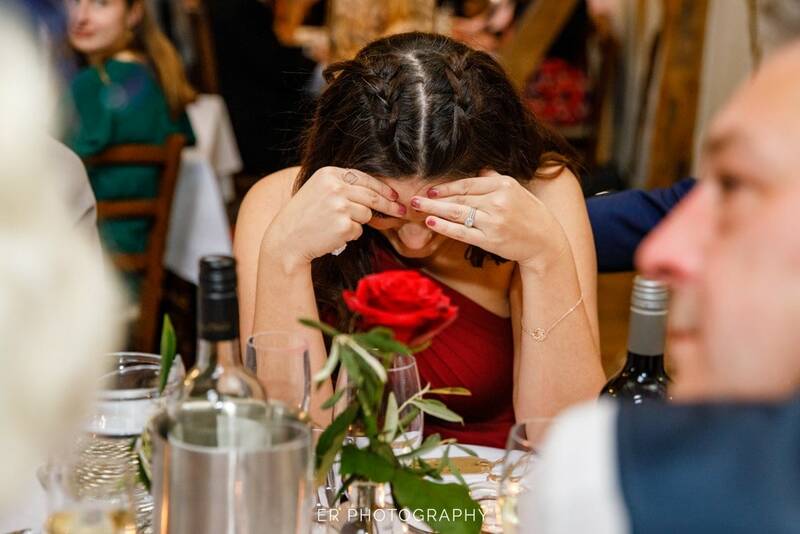 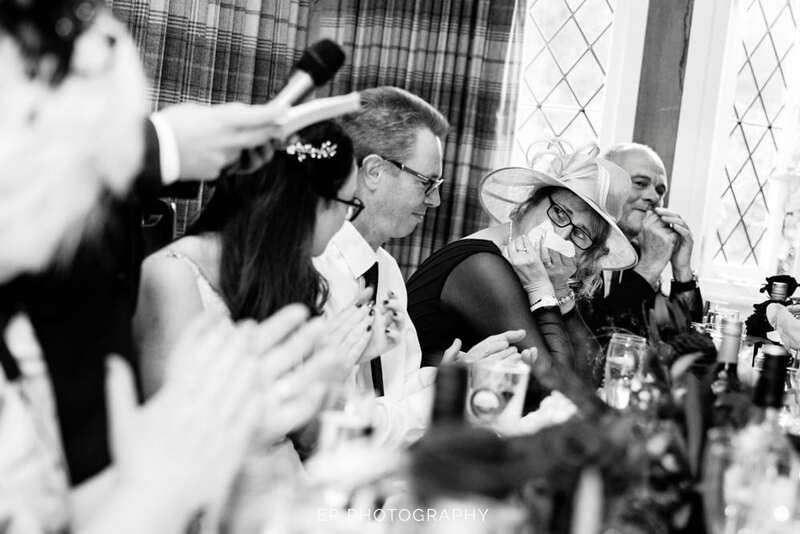 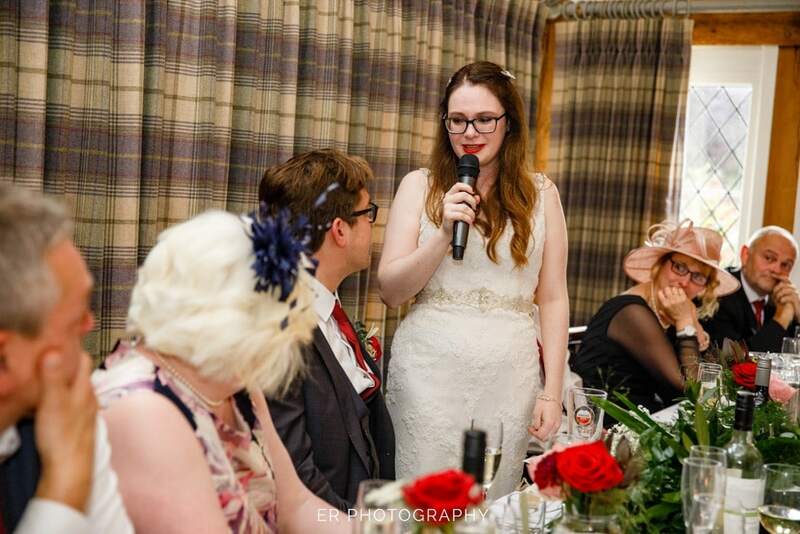 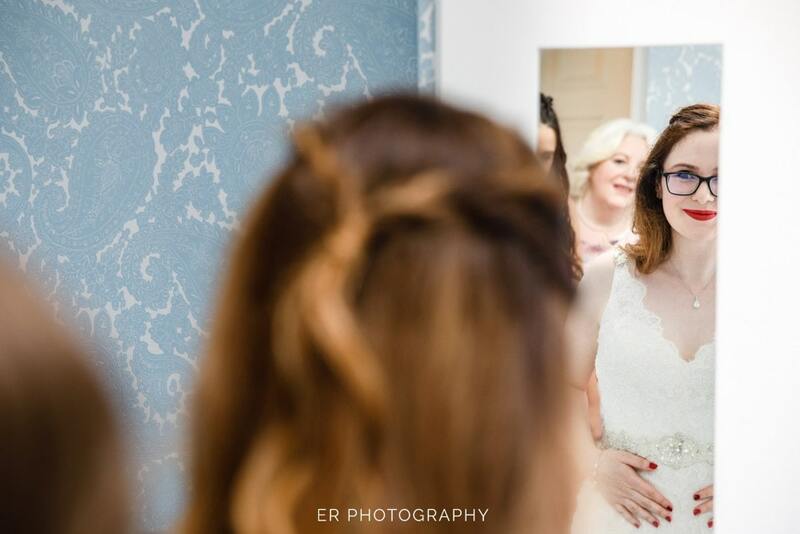 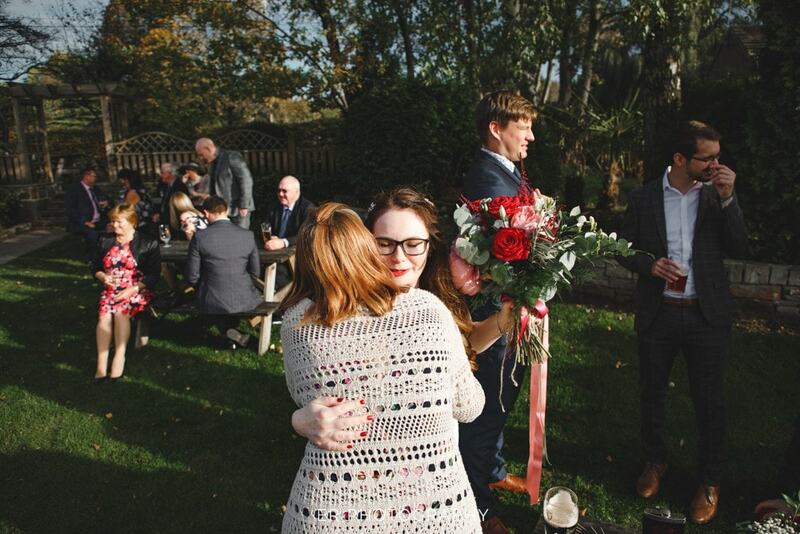 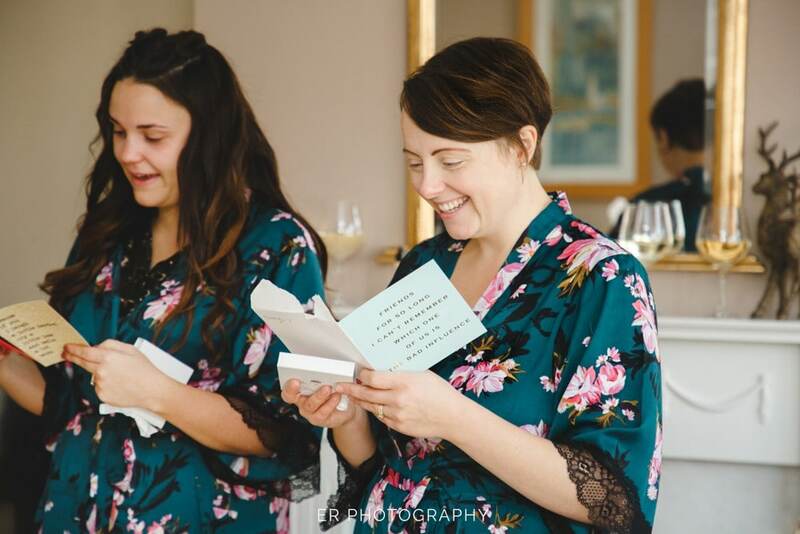 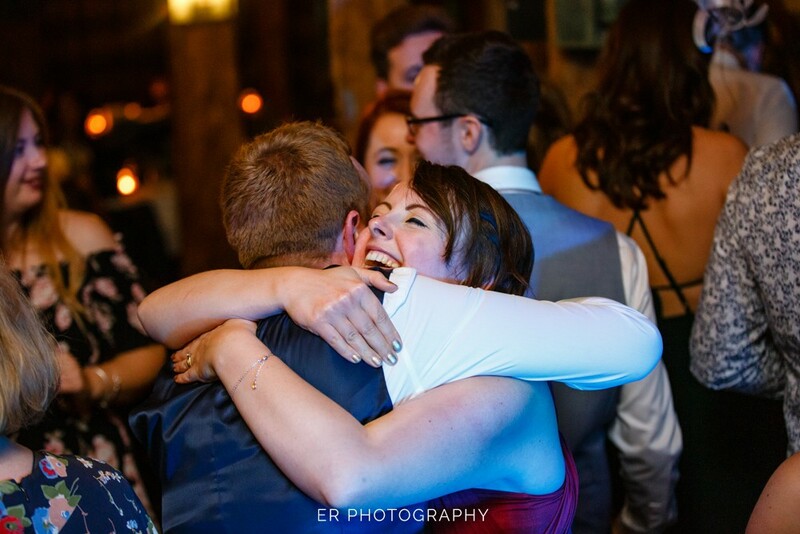 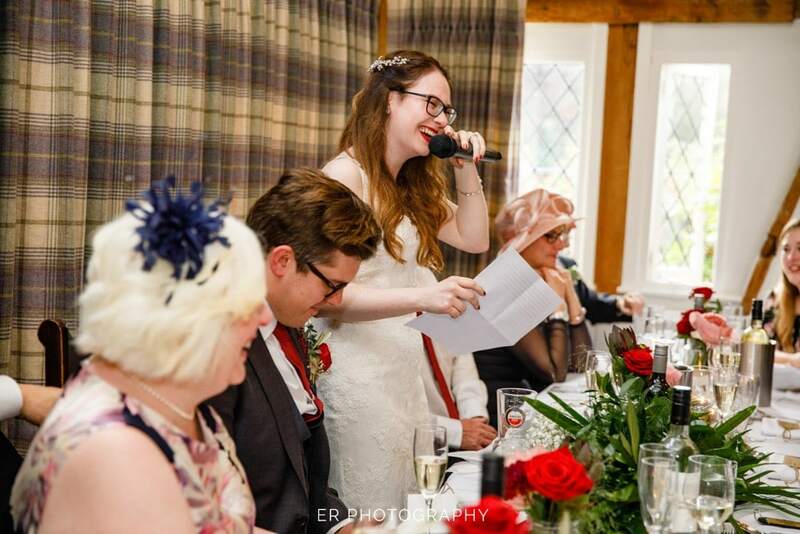 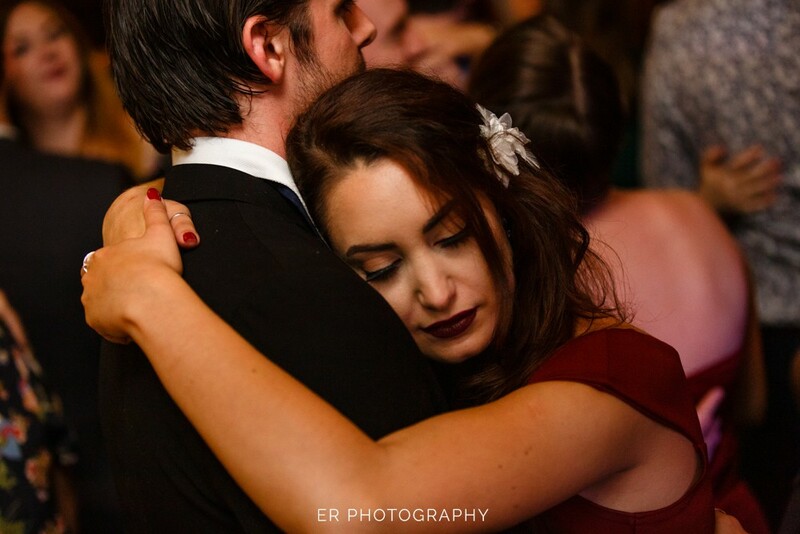 It was wonderful to hear that Becky was going to do a speech, it’s not often we see bridal speeches so when we do it’s always a lovely moment. 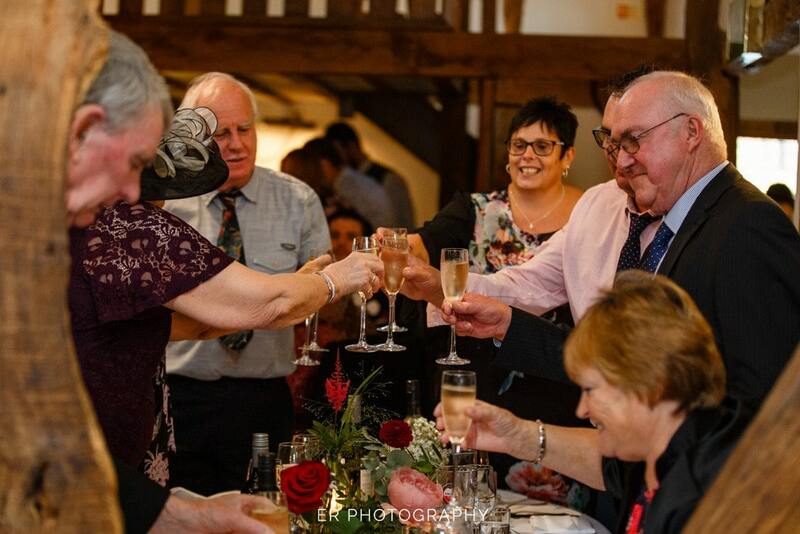 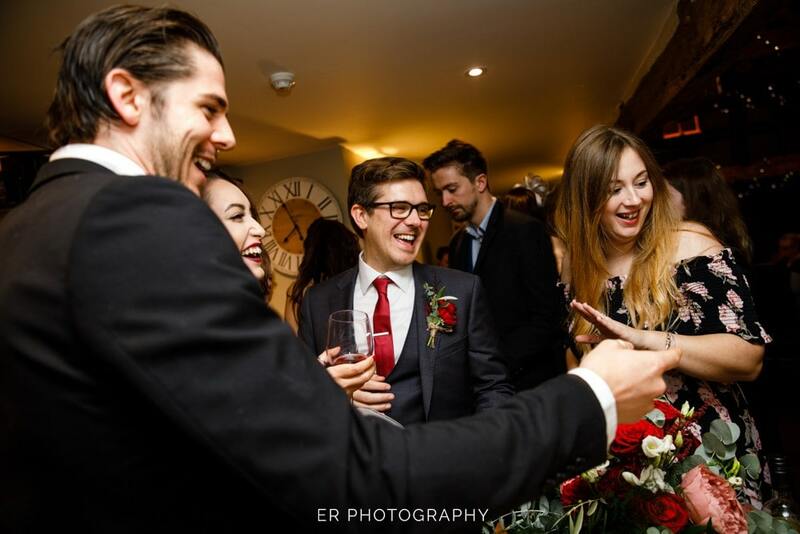 After the wonderful speeches where we were able to photograph, tears, giggles and toasting it was time to get ready for the evening reception. 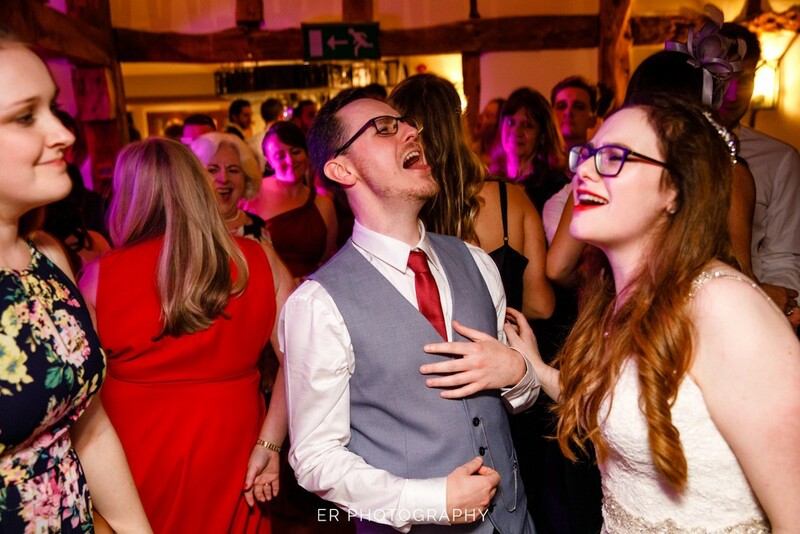 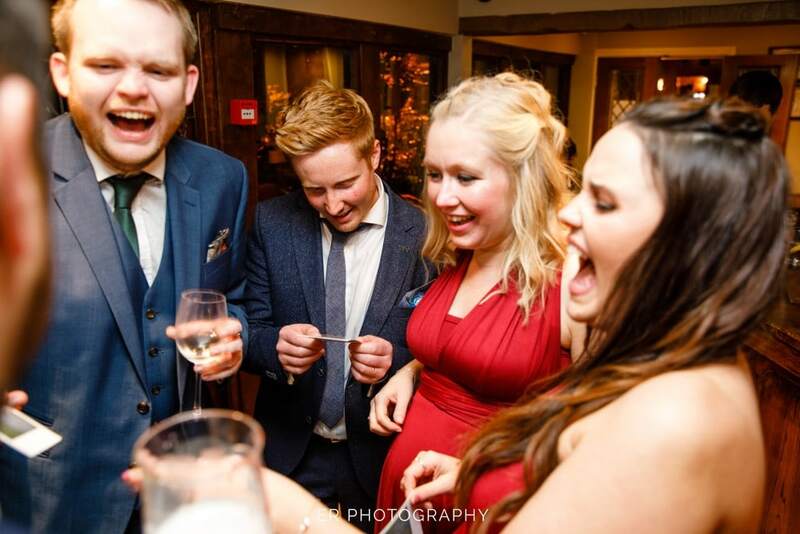 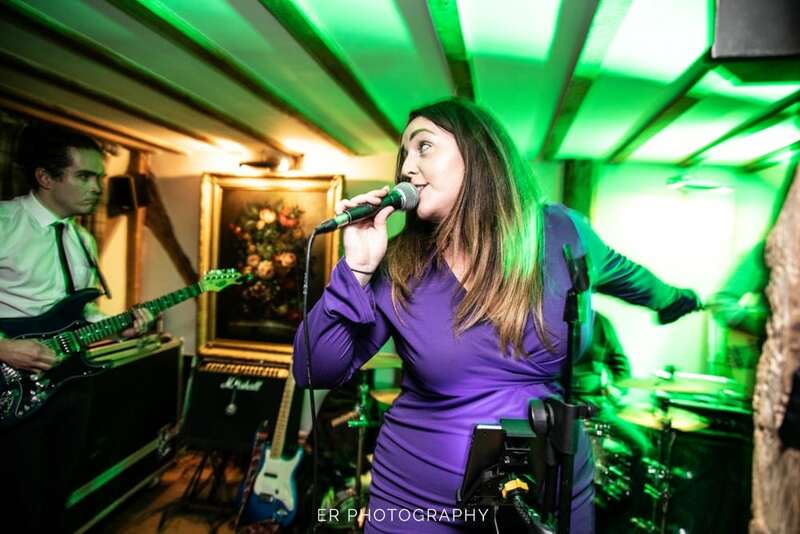 Chris is very much into live music so it was only fitting that Becky + Chris decided on a live band for their evening reception. 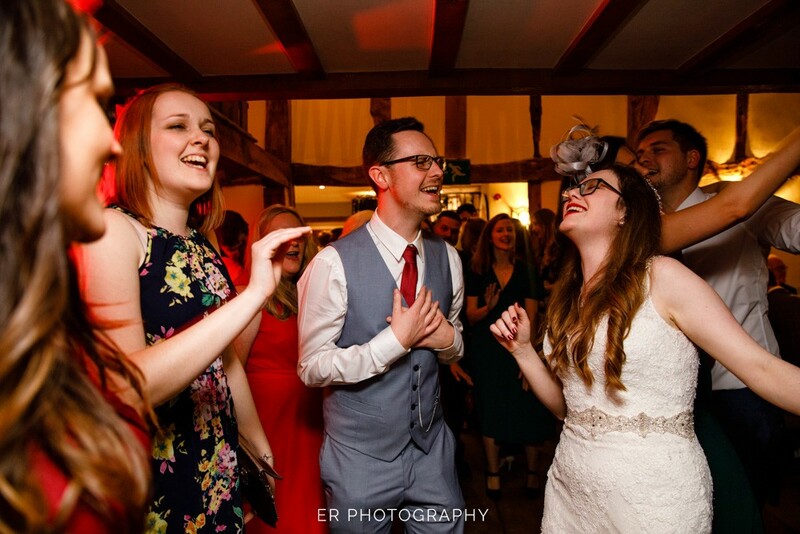 After the band had setup it was time for 1st dance straight into an awesome set by a fantastic London based band called Jukeroxx. 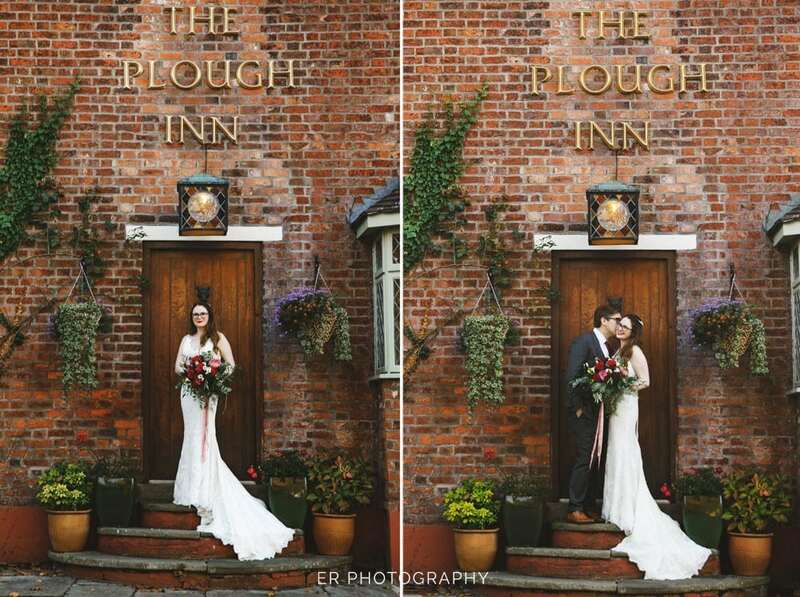 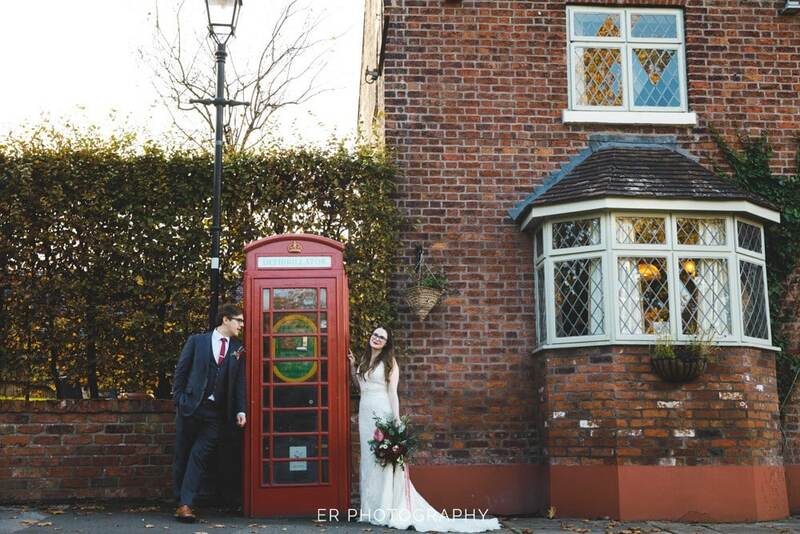 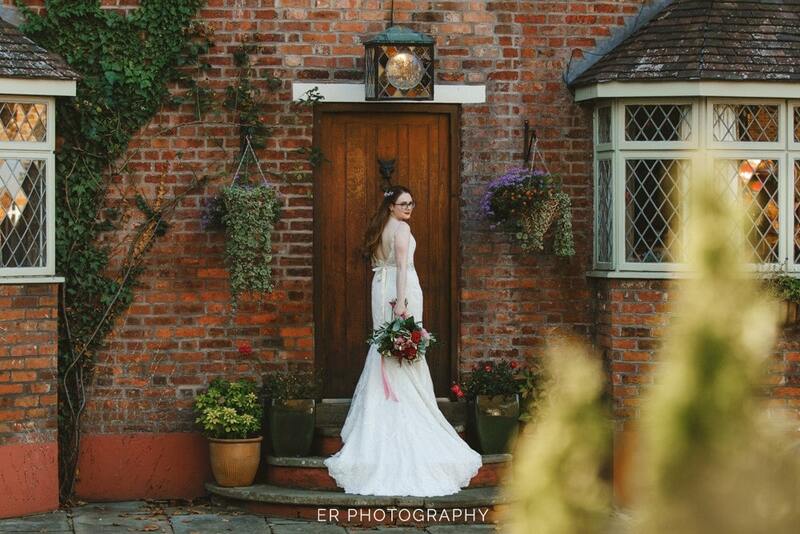 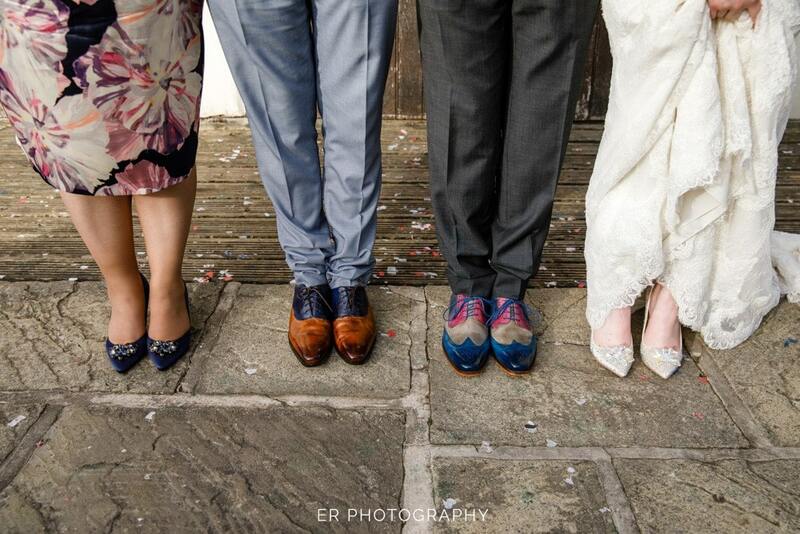 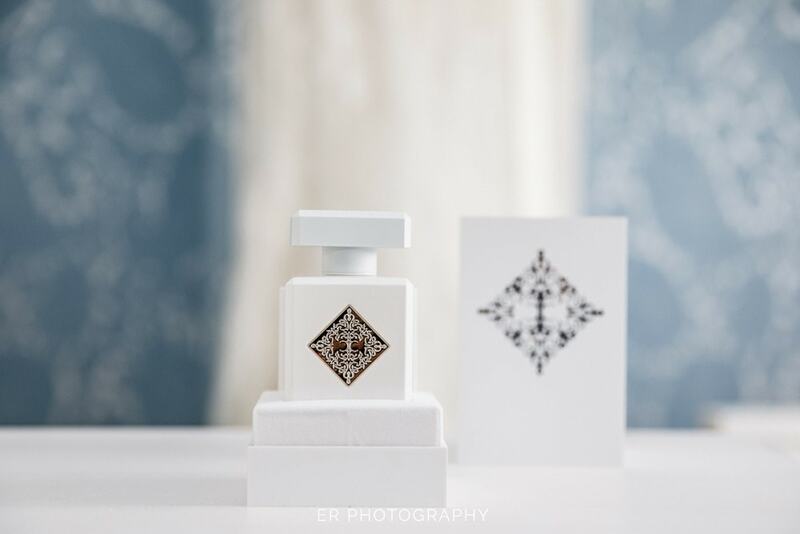 It was such an amazing day, and we really enjoyed our 1st time shooting at The Plough at Eaton and can’t wait to go back. 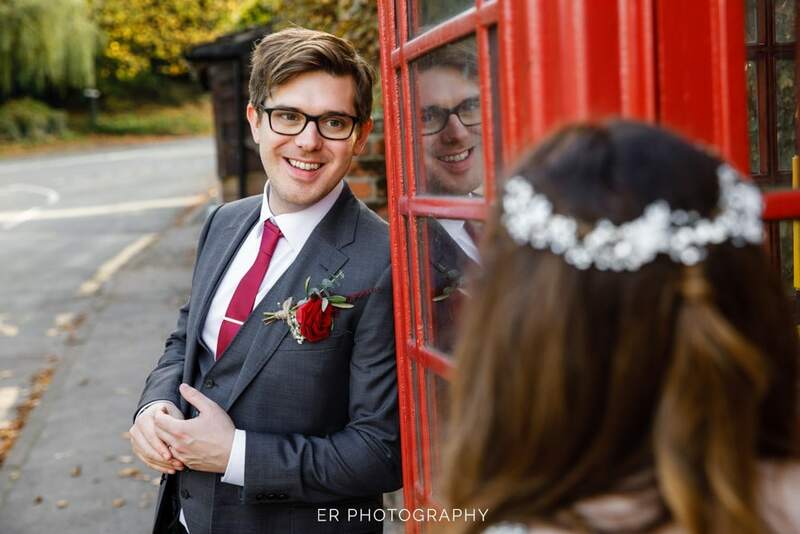 Congratulations to Chris + Becky on your wedding day and have a fantastic honeymoon.